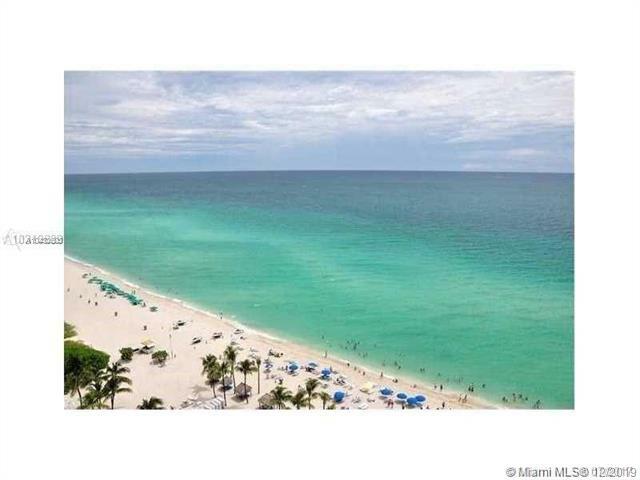 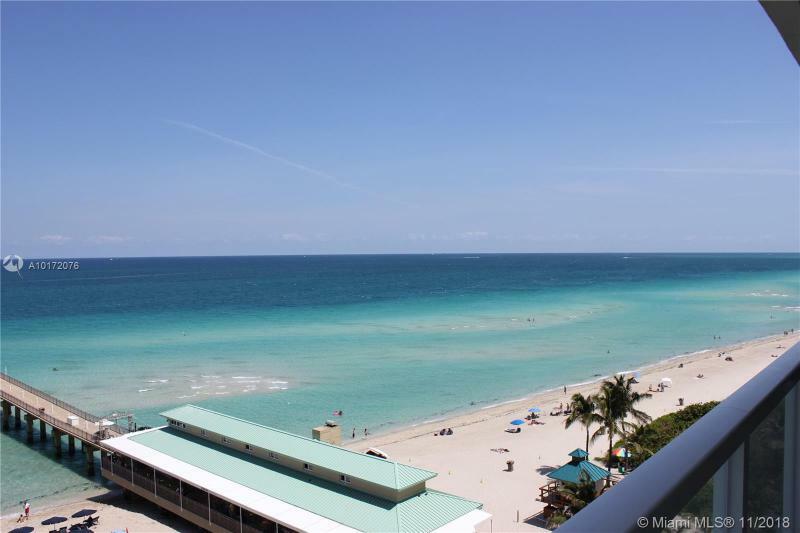 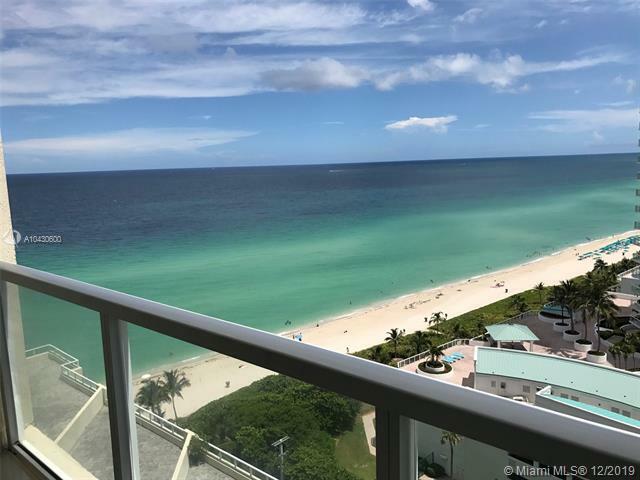 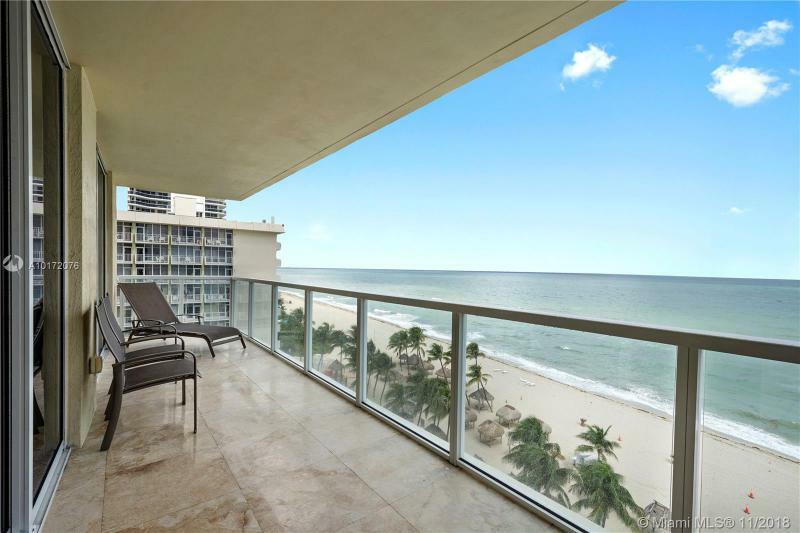 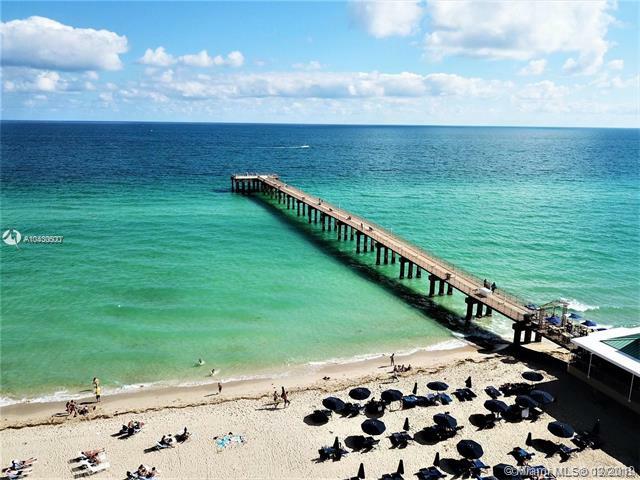 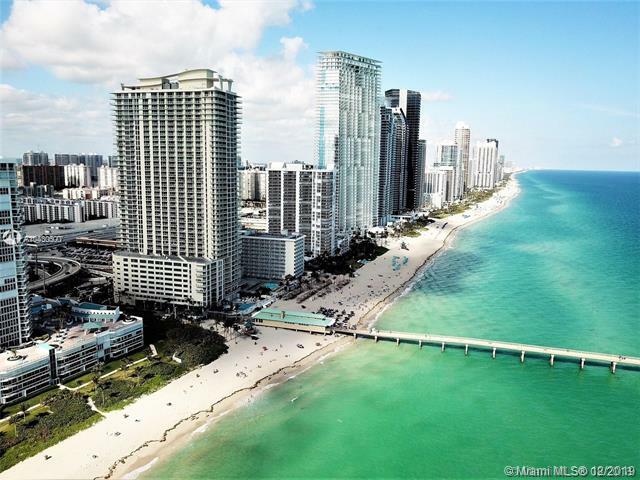 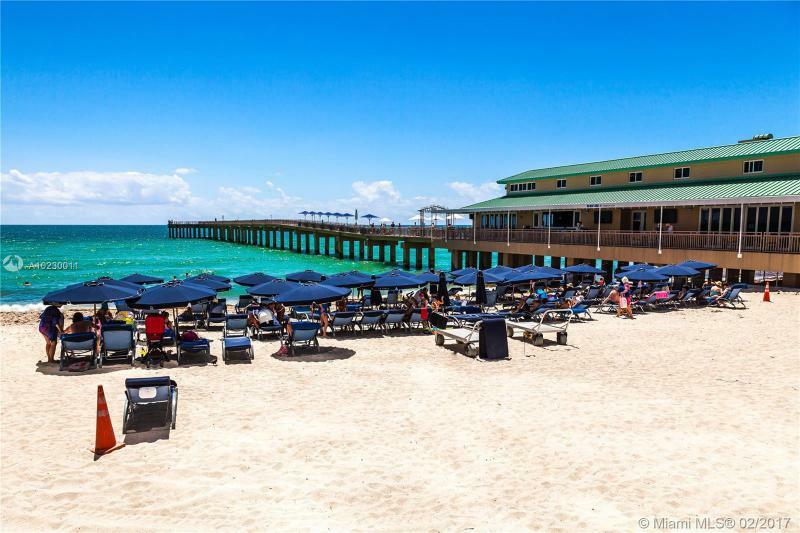 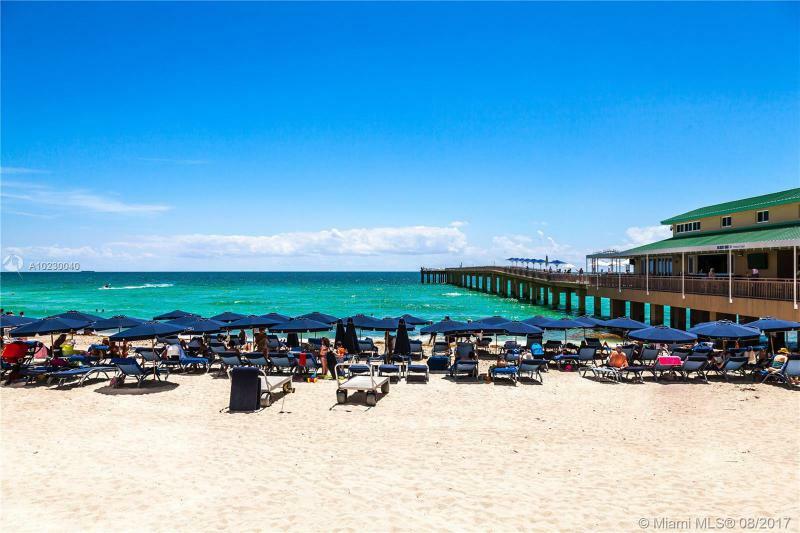 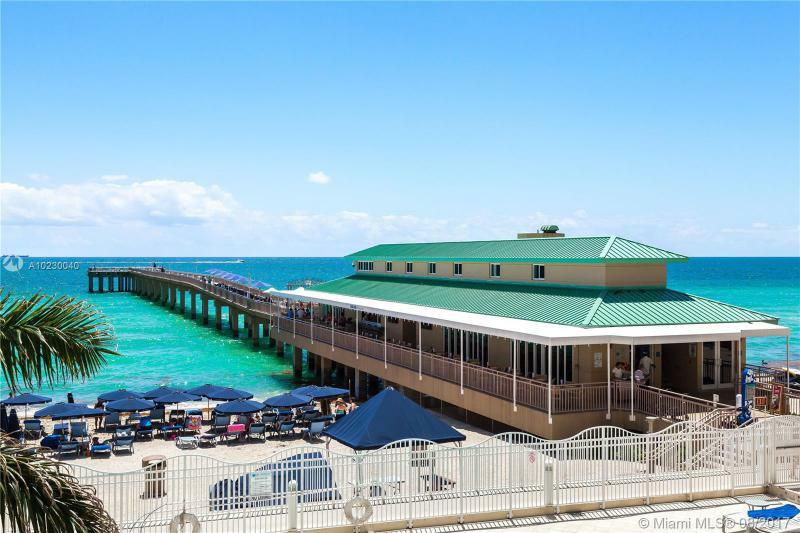 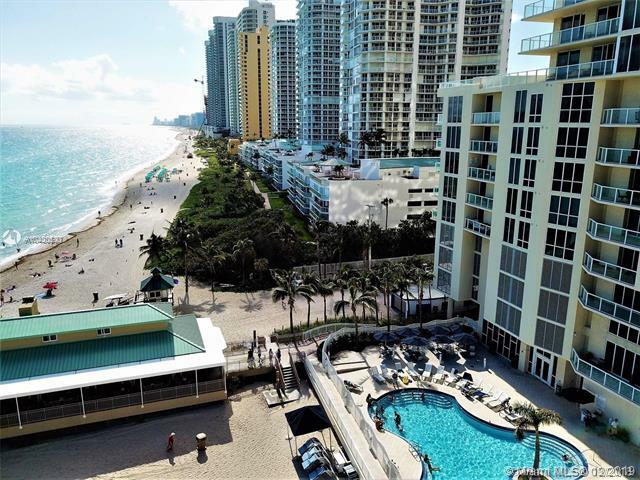 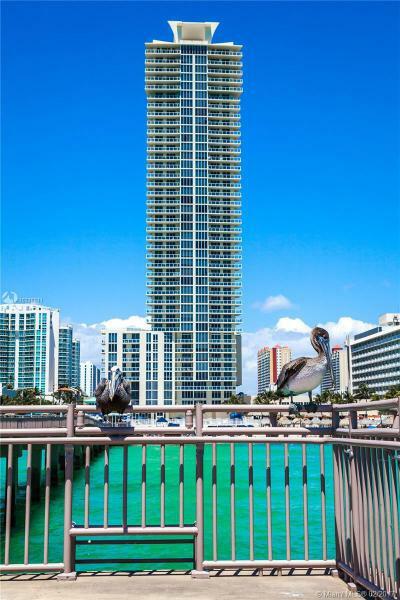 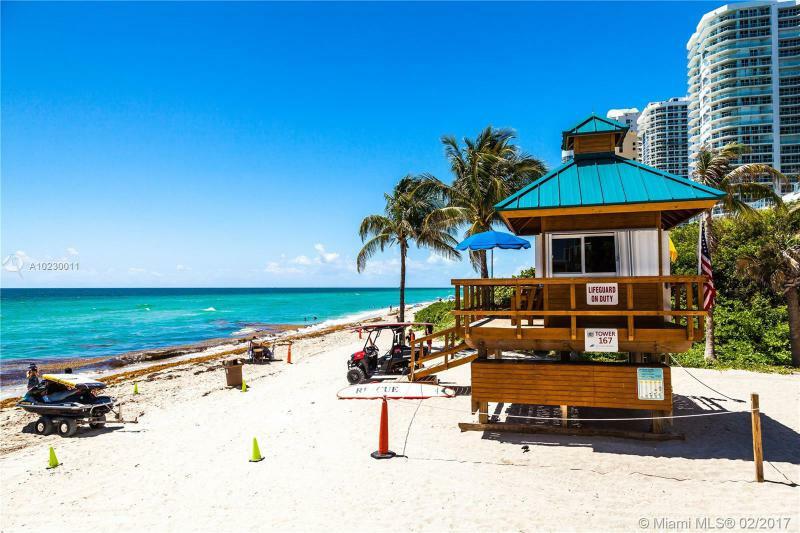 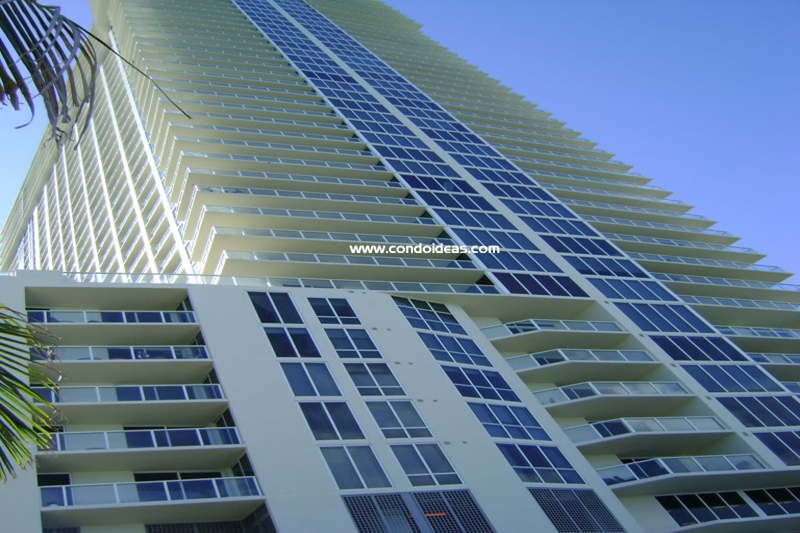 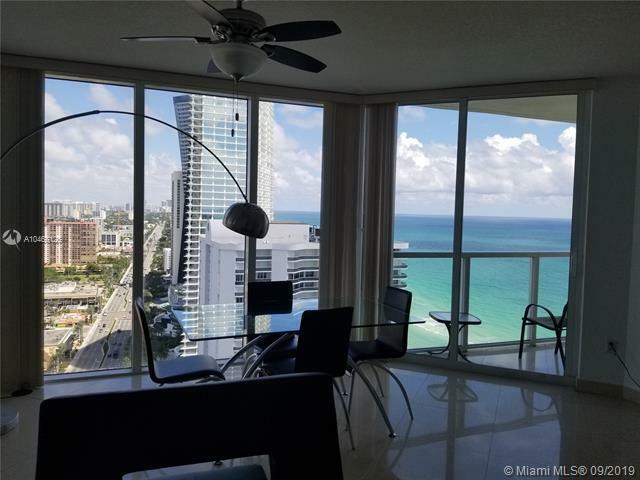 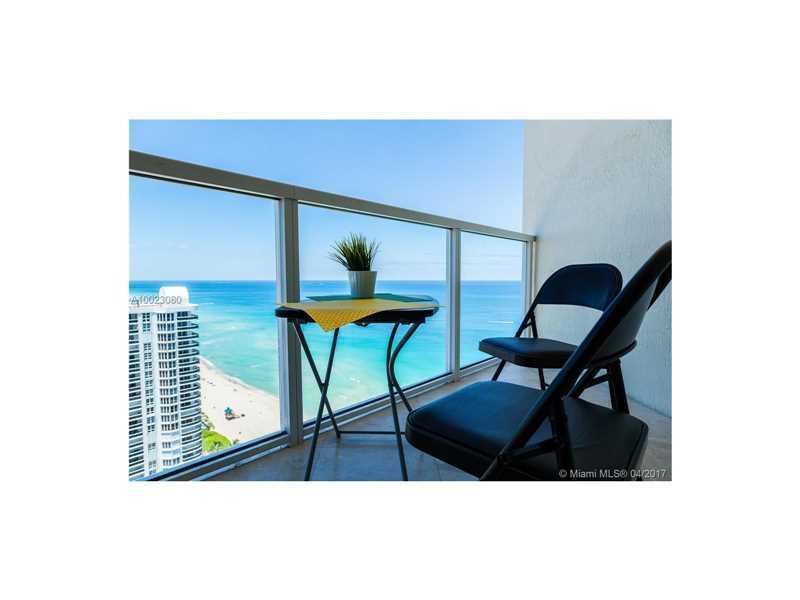 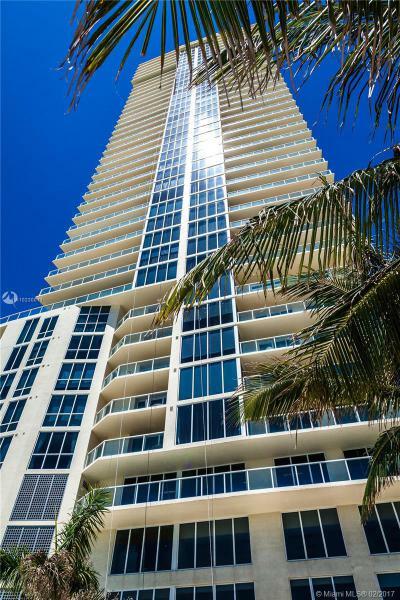 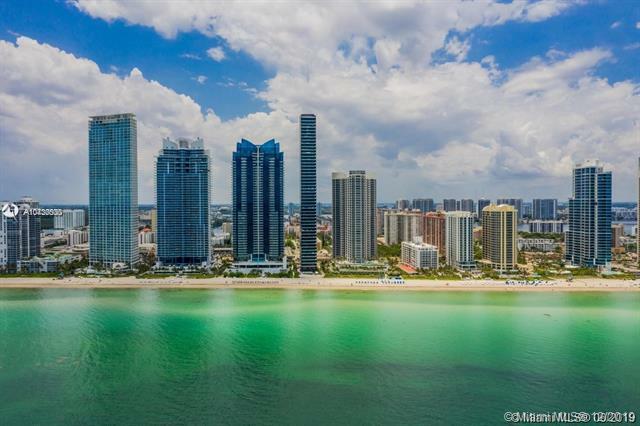 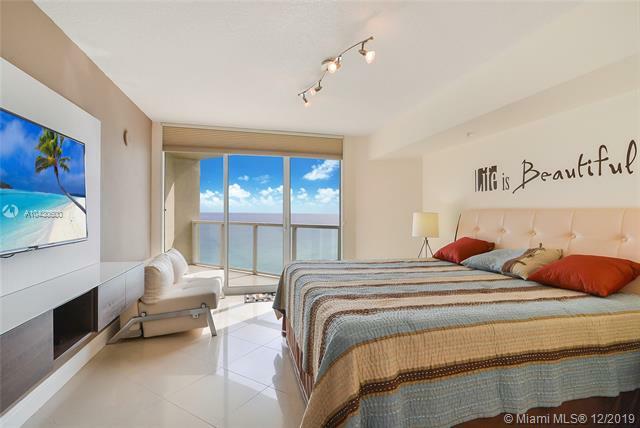 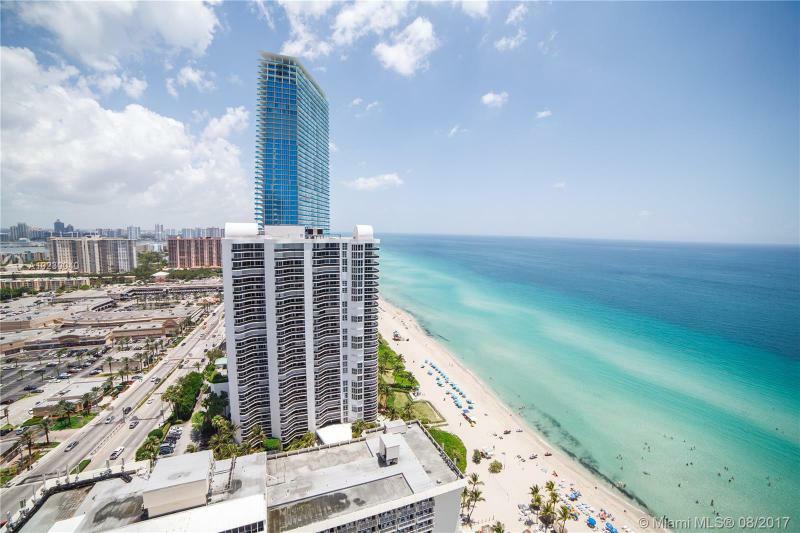 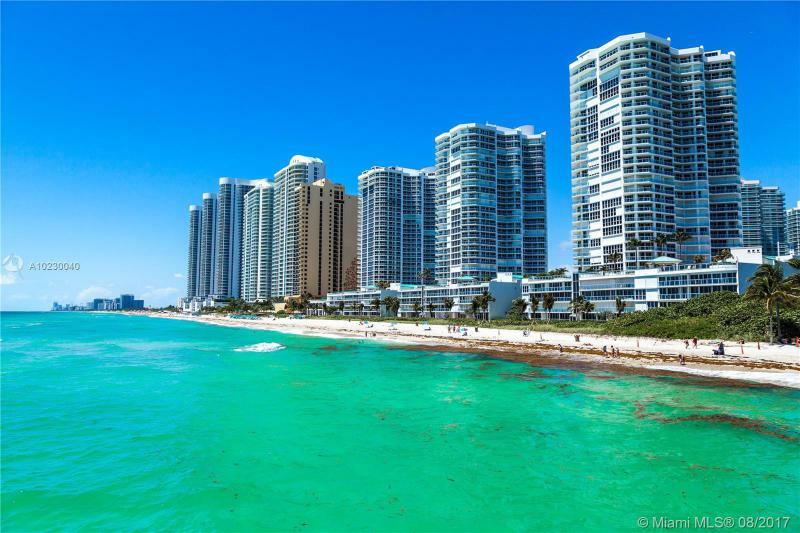 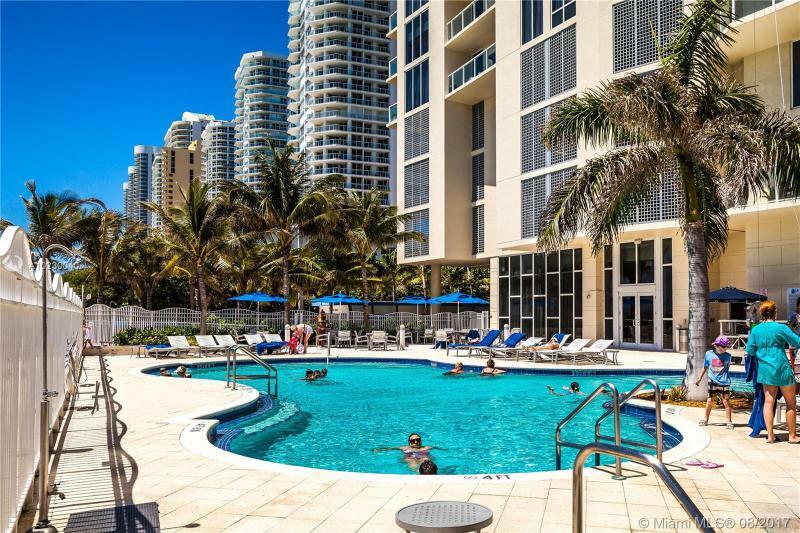 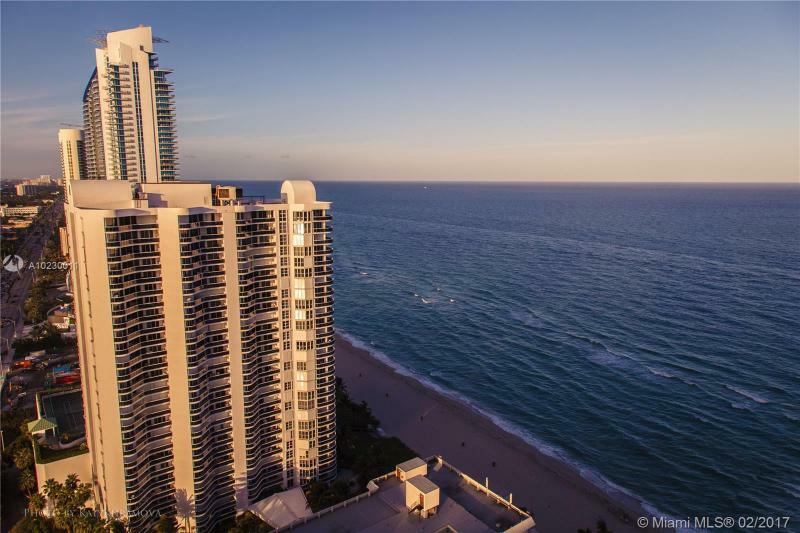 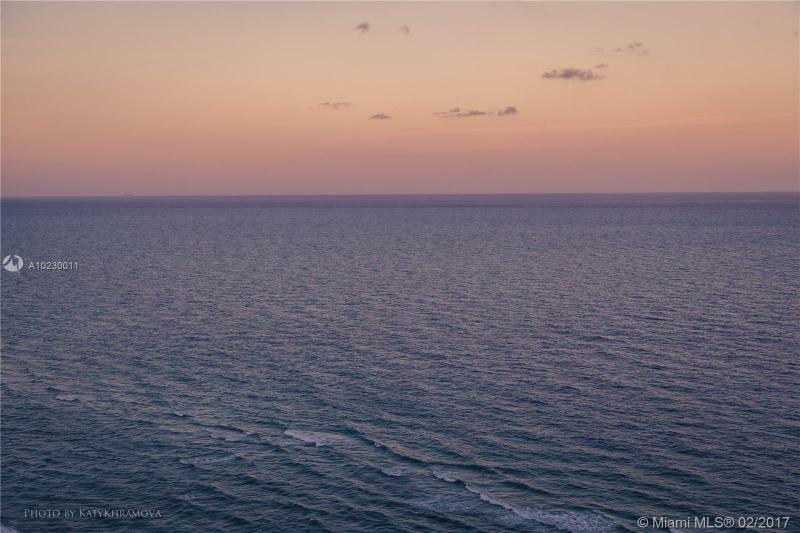 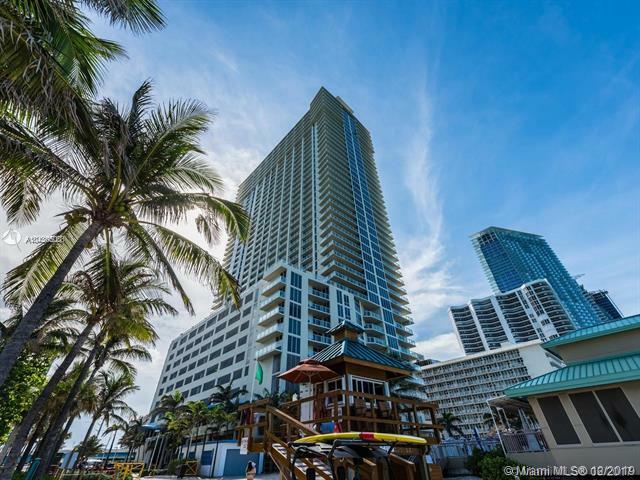 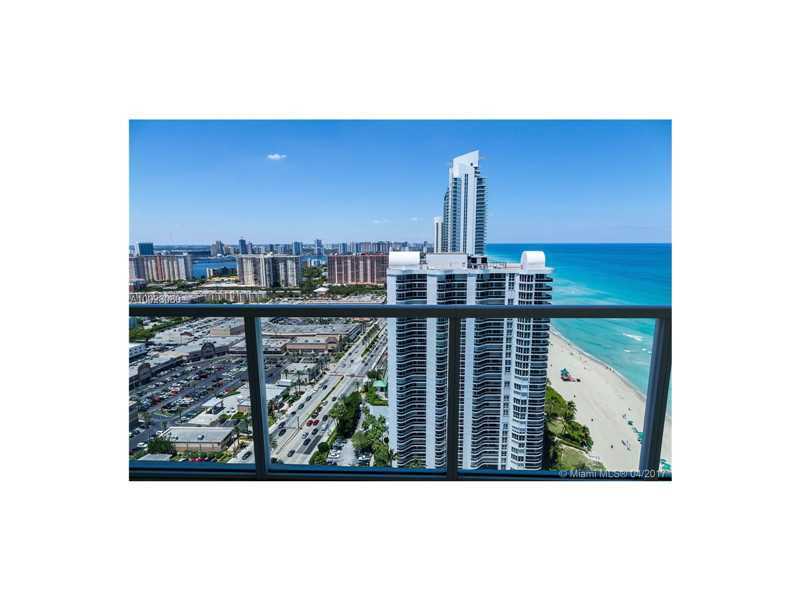 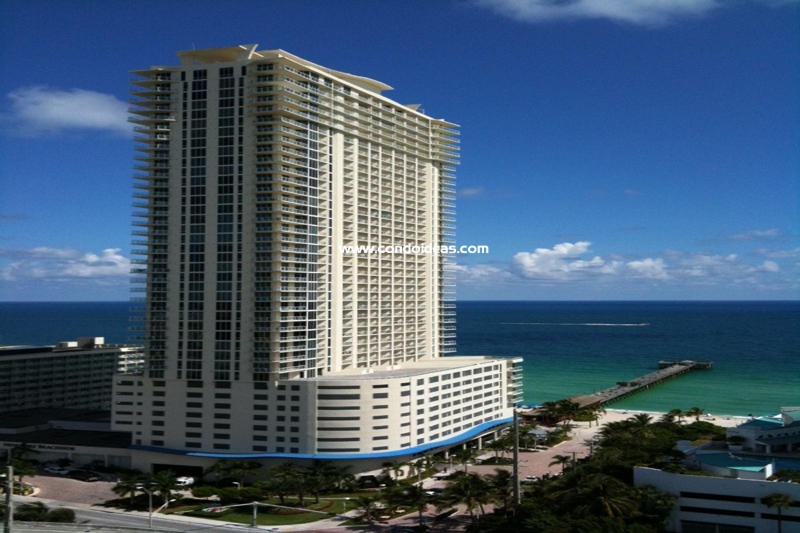 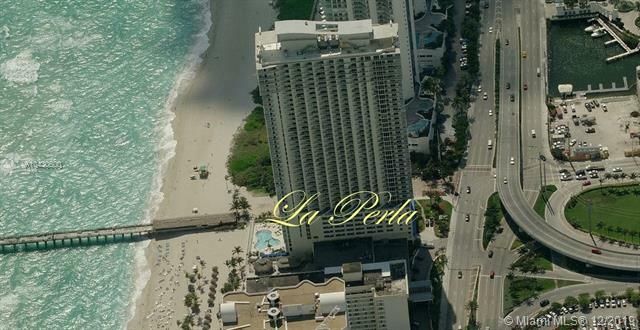 The ocean defines La Perla, a jewel on the Atlantic beach of Sunny Isles, one of the most sought-after locations in the Miami-Fort Lauderdale vicinity. 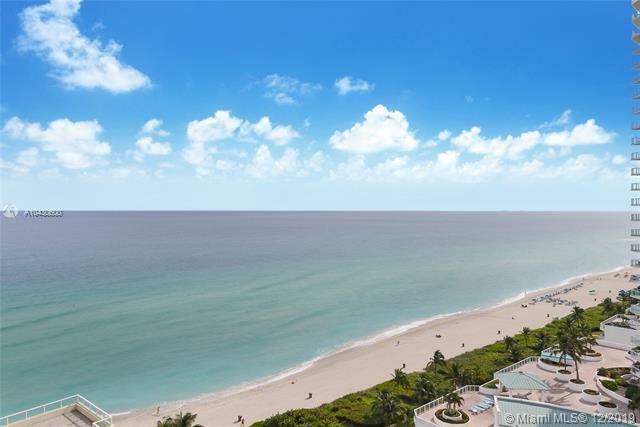 Immediate access to the sea is granted via lush tropical gardens spreading across a private oceanfront park known for its cascading fountains. 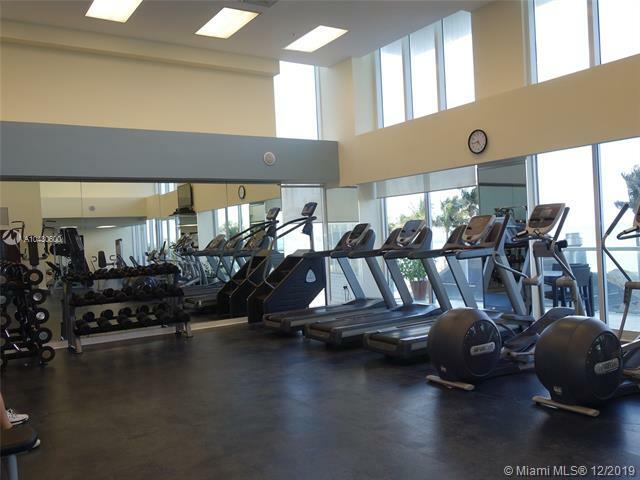 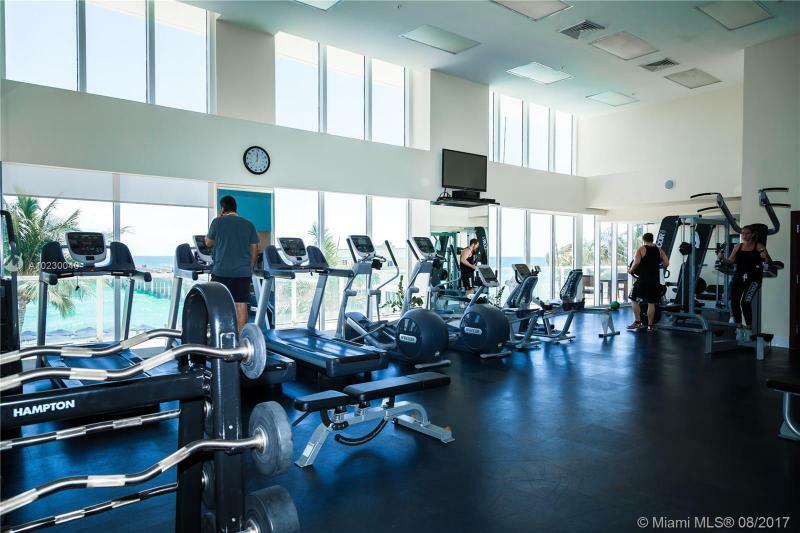 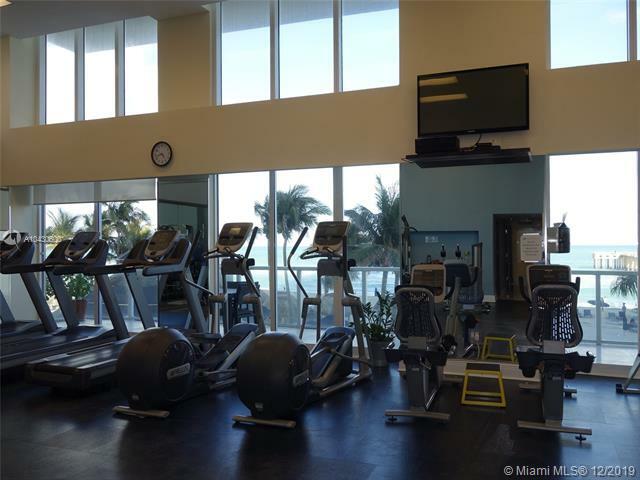 The sea view is captured as well by the landscaped sun deck and by the state of the art fitness center. 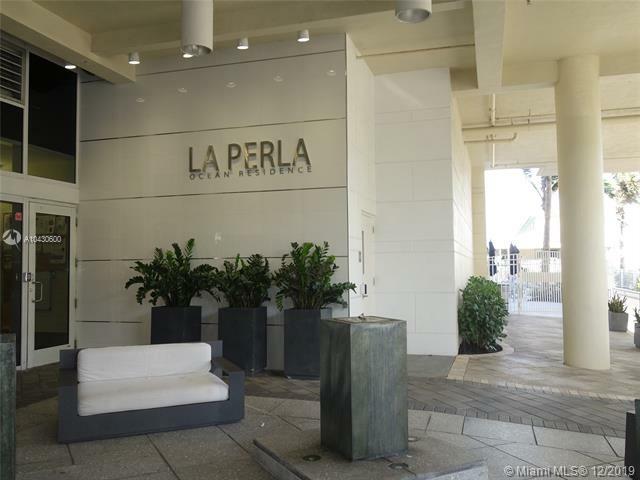 The pleasures of La Perla do not end with the sea. 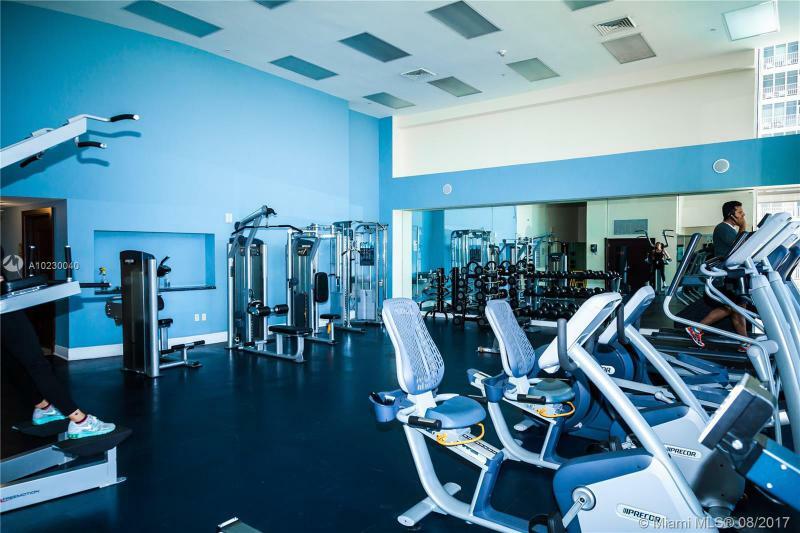 Enjoy a workout in the cardio center and cool down in the whirlpool spa. 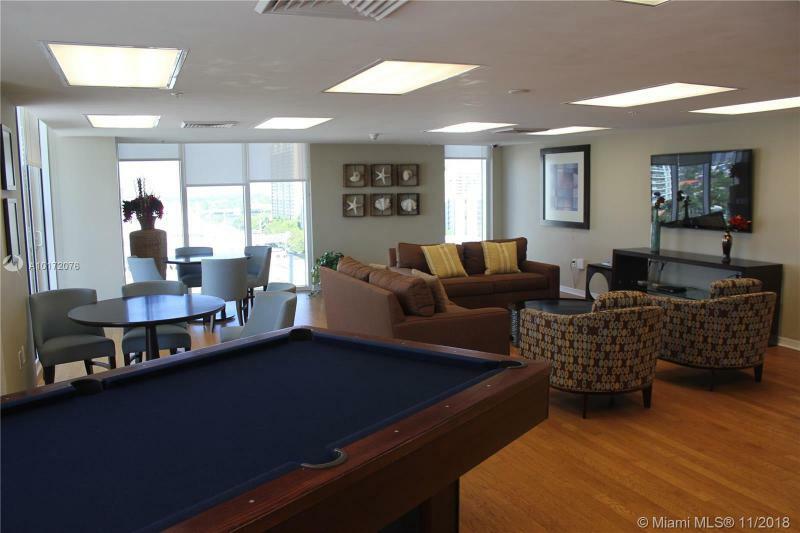 Relax in the sports lounge with a game of billiards. 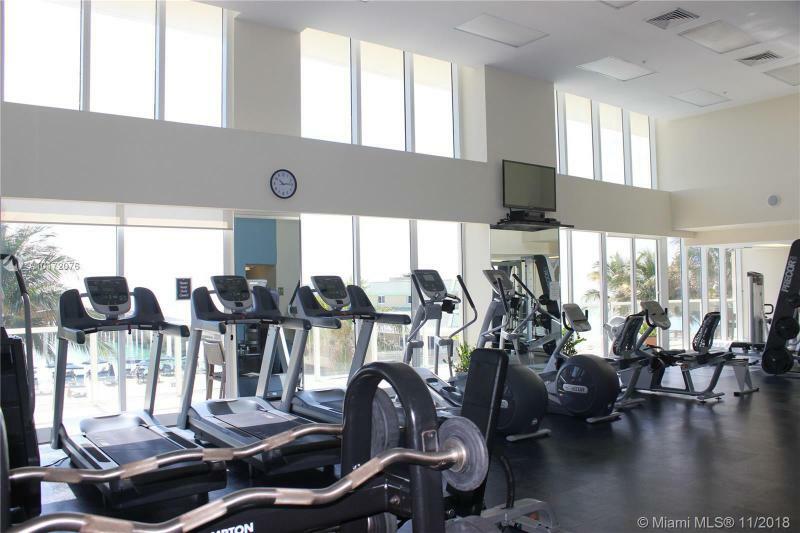 If you should happen to have work to do, there is a modern business center and a conference room. 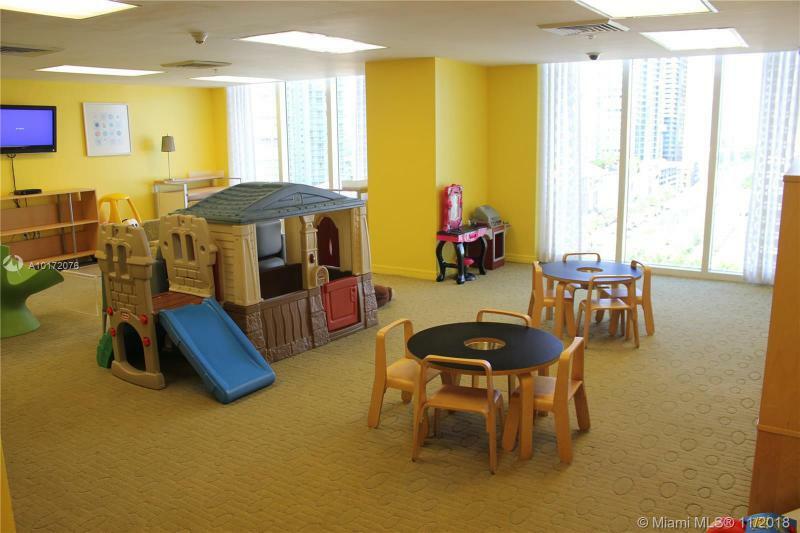 Children can burn calories in their own playroom. 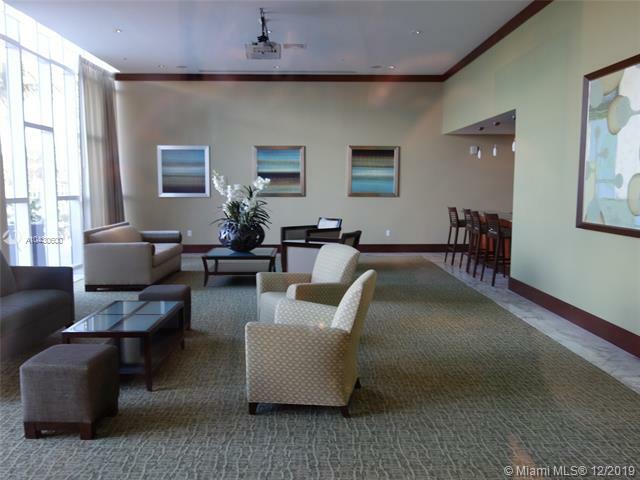 Host an event in the multi-function party room. 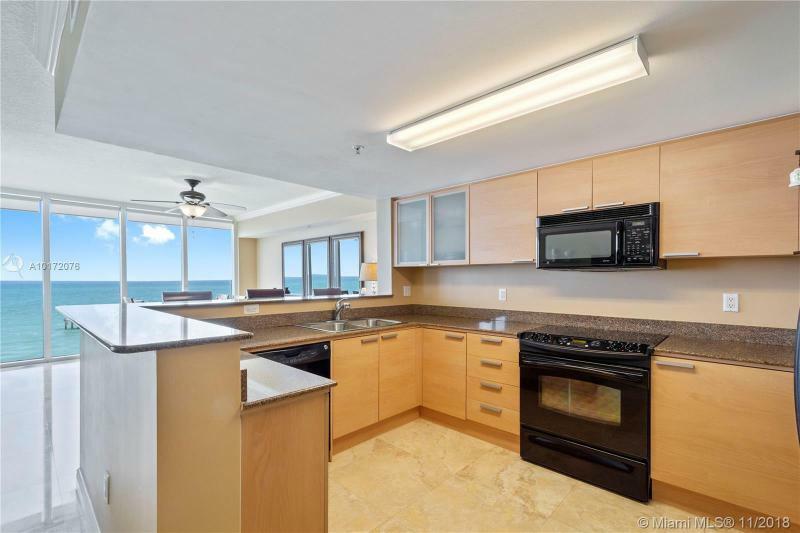 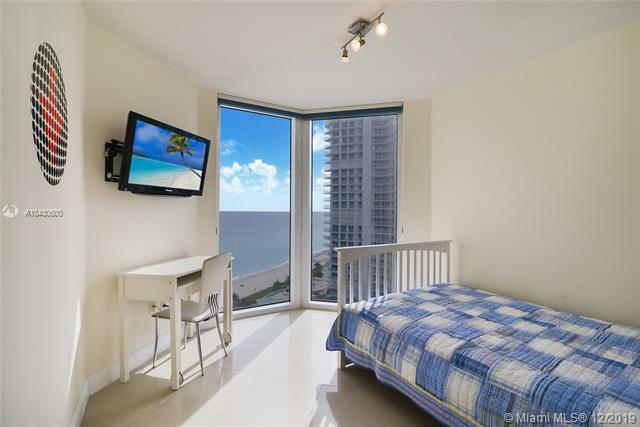 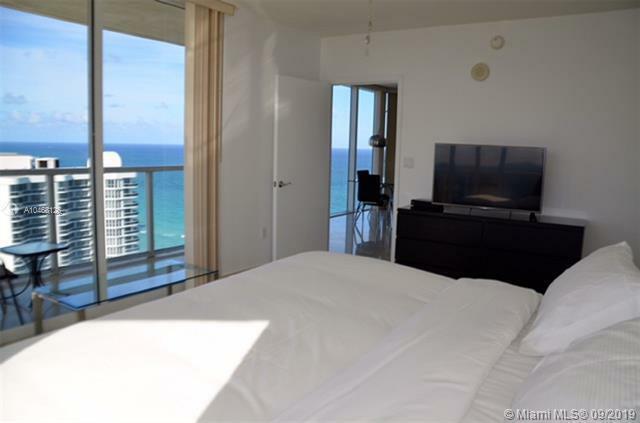 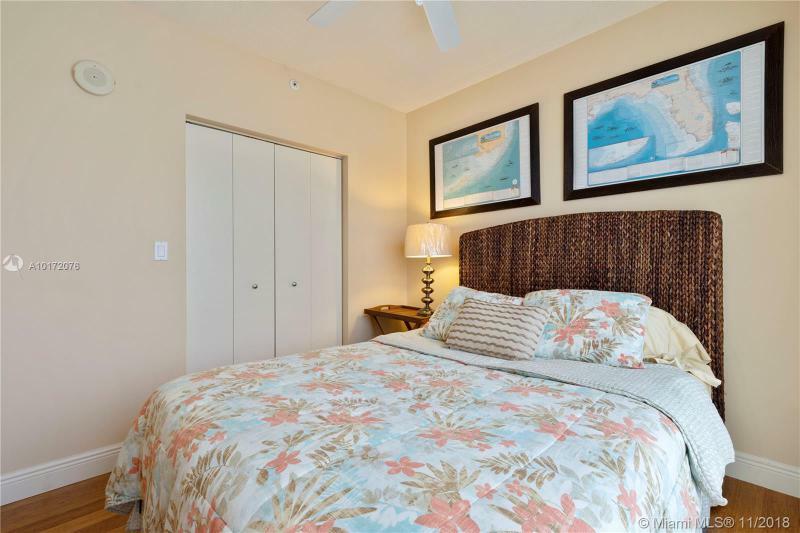 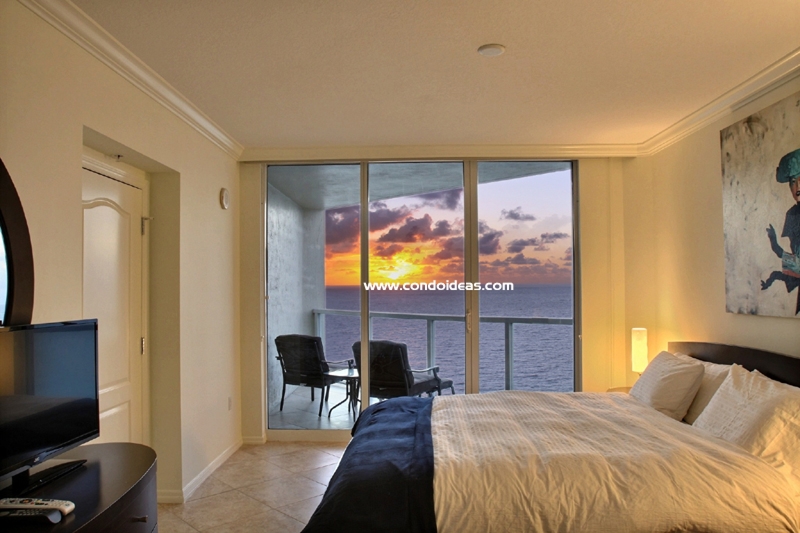 Residential units boast incomparable views of the barrier island on which La Perla sits. 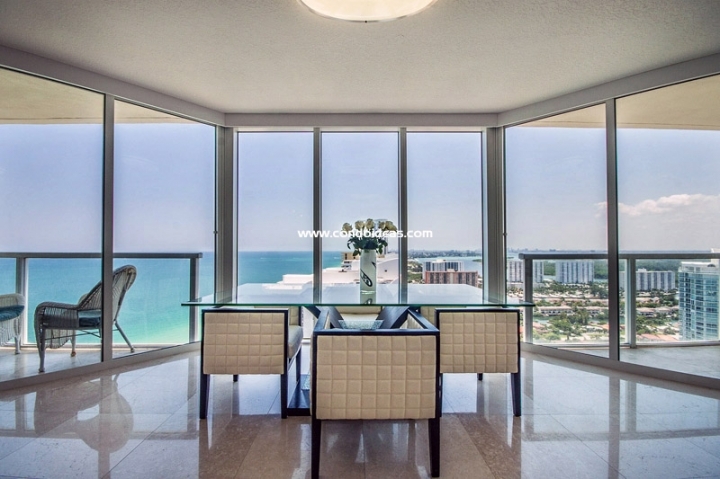 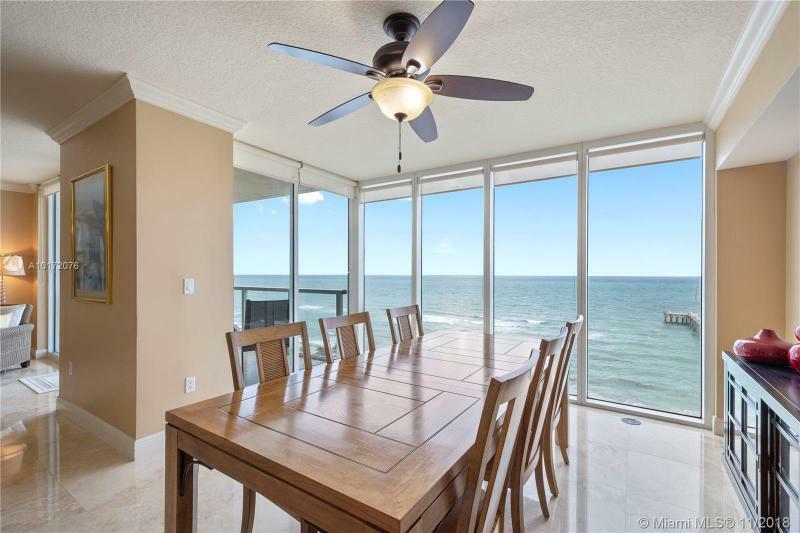 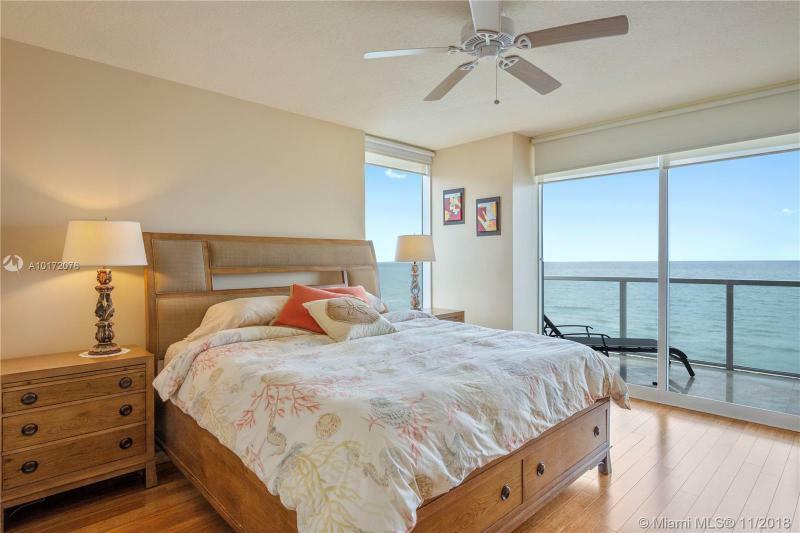 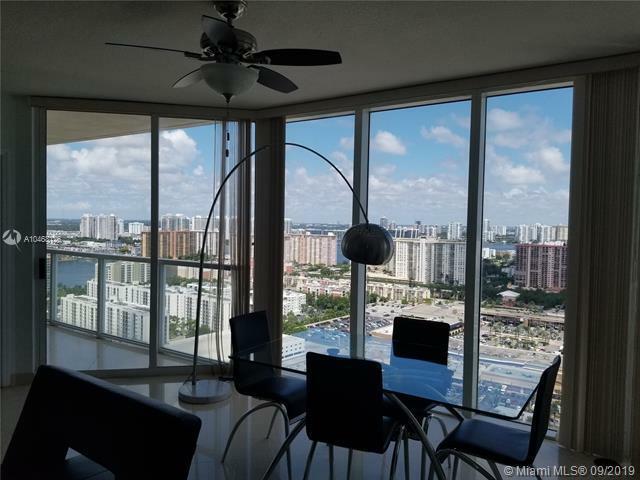 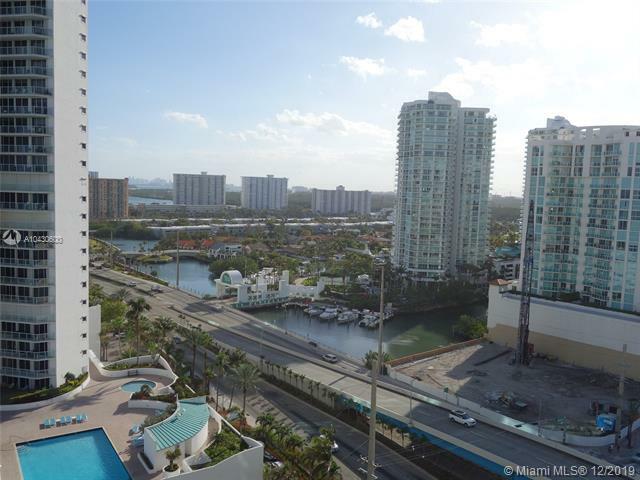 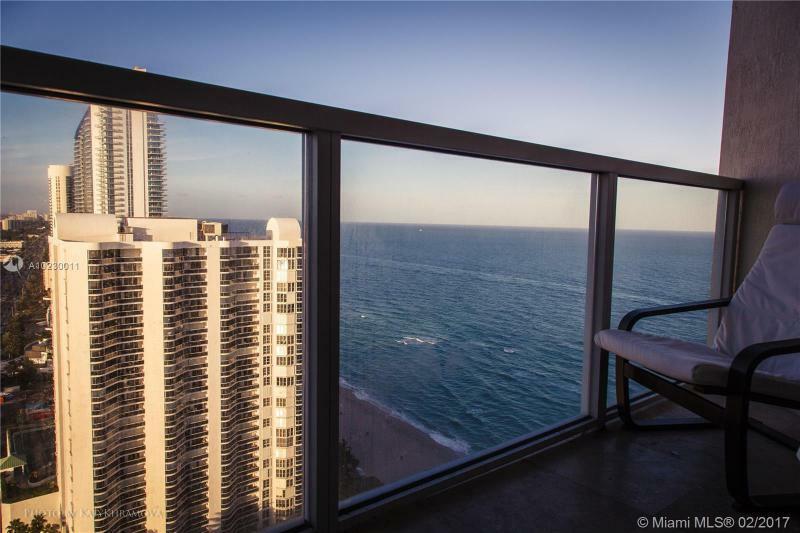 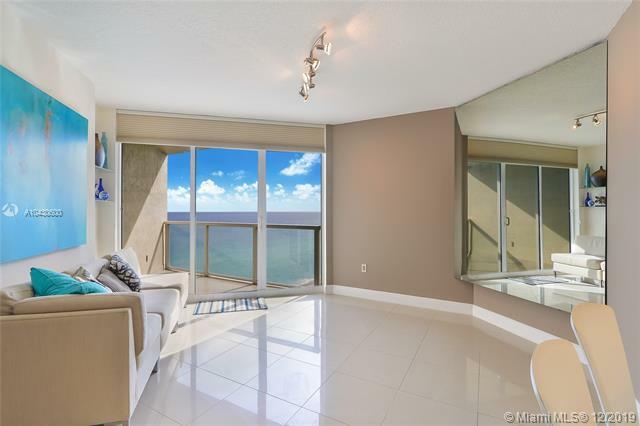 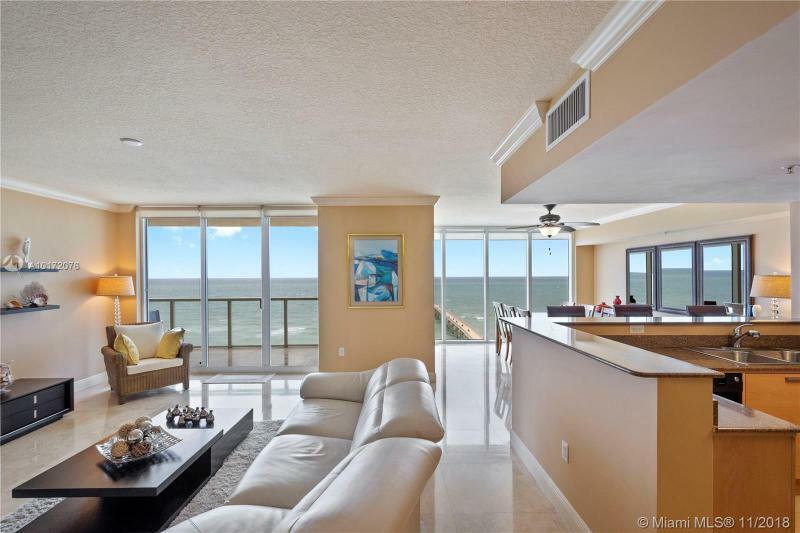 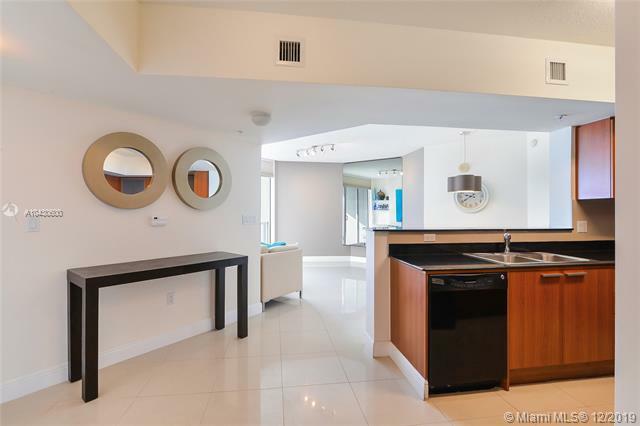 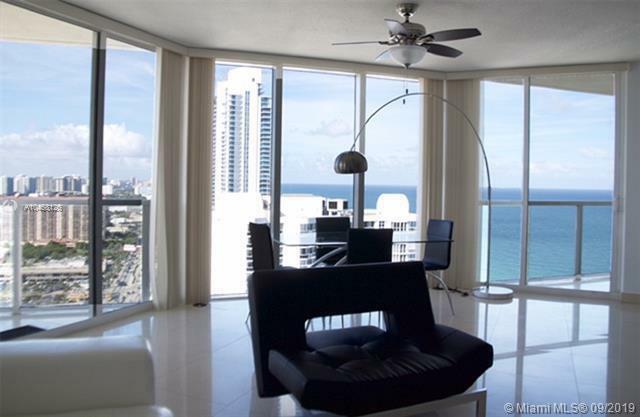 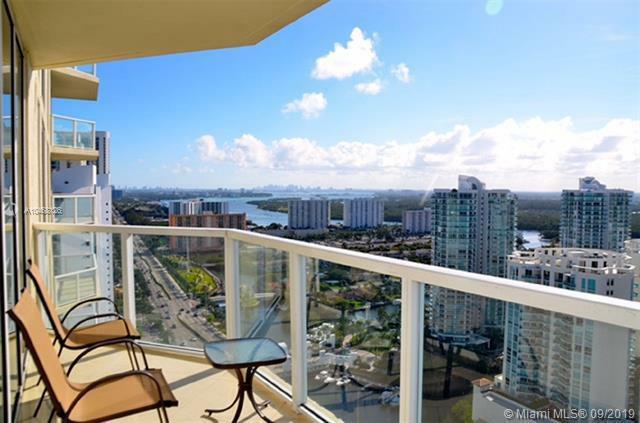 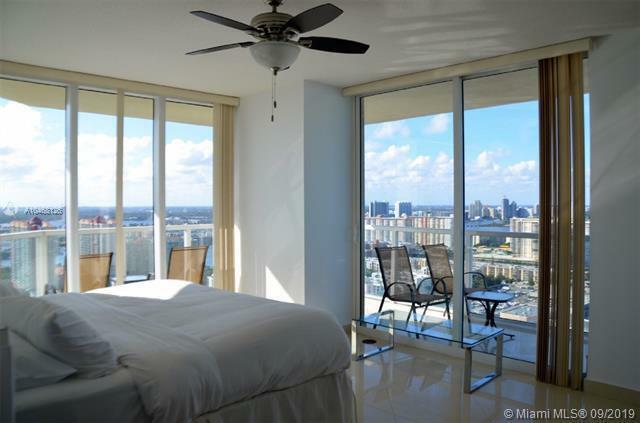 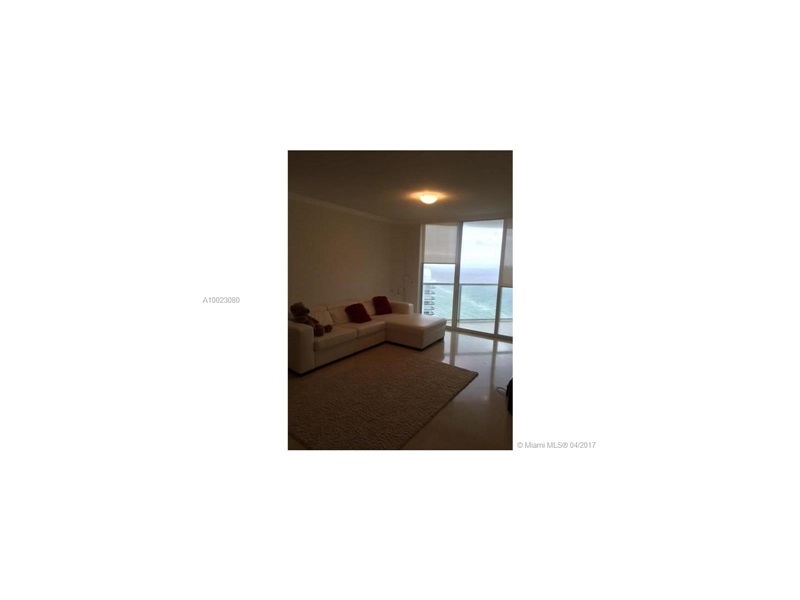 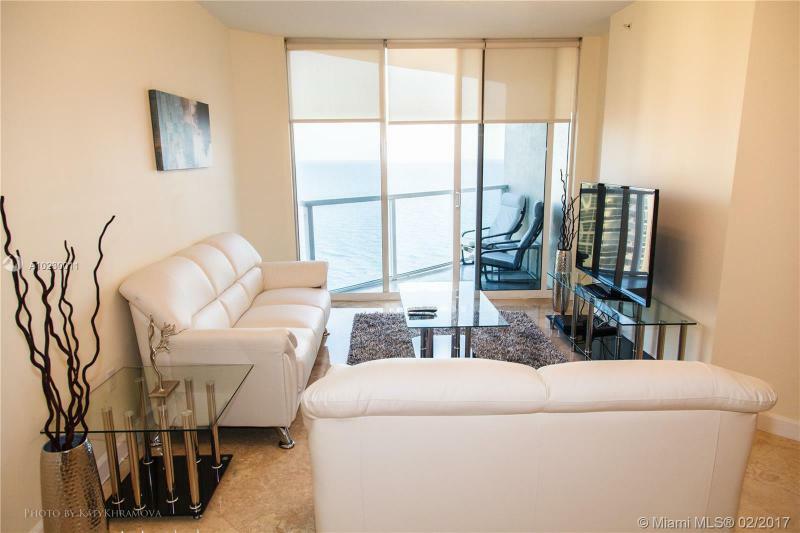 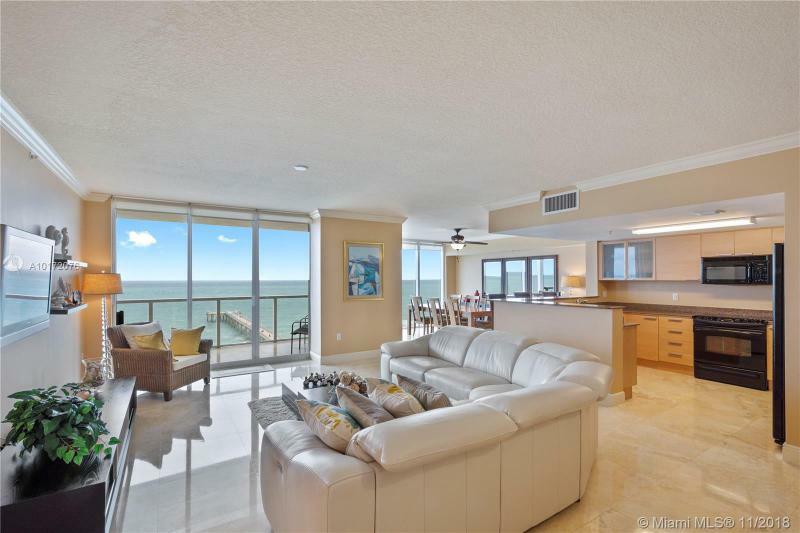 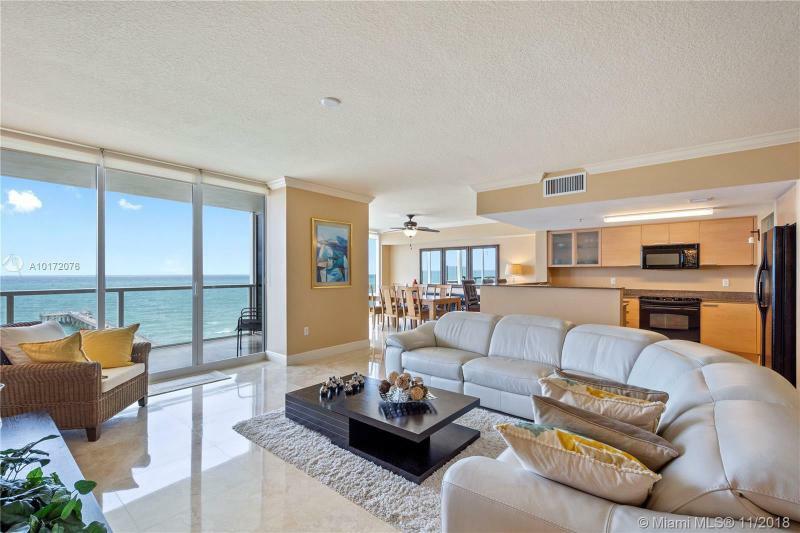 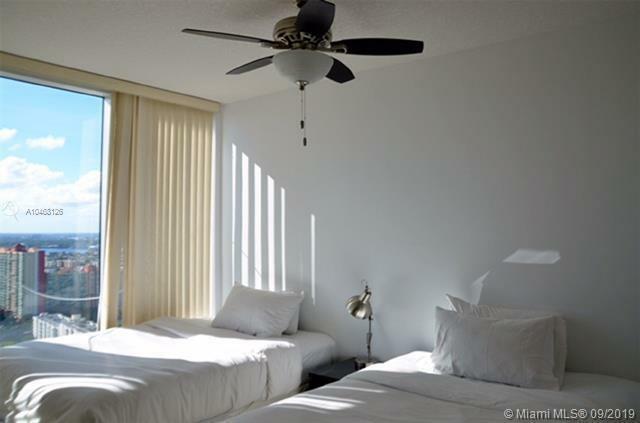 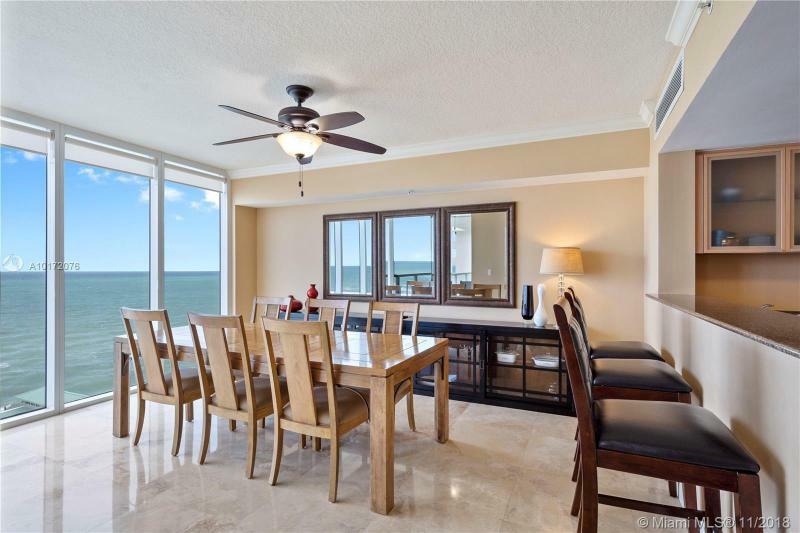 Floor to ceiling tinted windows open up to the Intercoastal Waterway and the ocean. 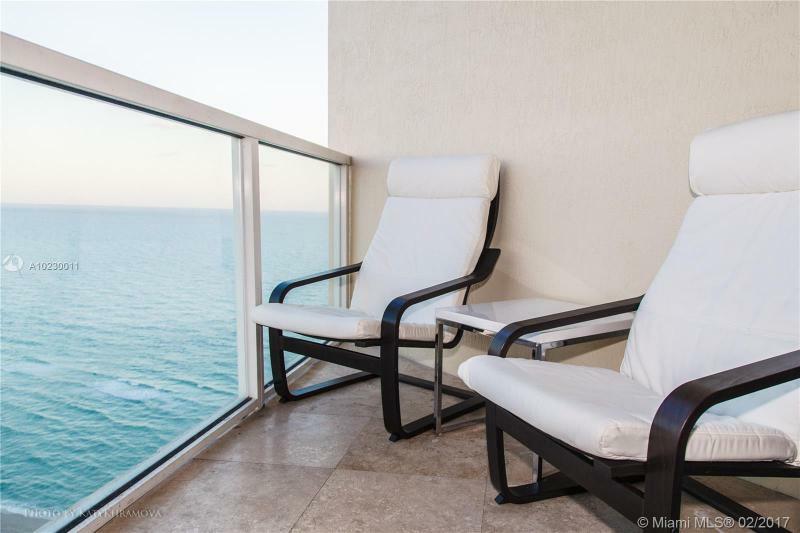 Generous balconies with glass railings extend living spaces to the horizon. 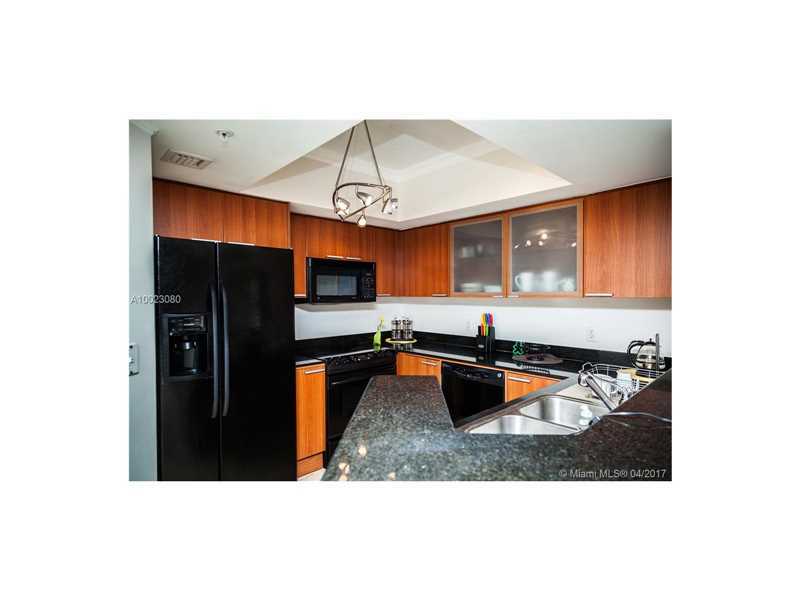 Inside find chic Italian kitchen cabinetry complemented by fine granite countertops and the latest in energy-efficient appliances. 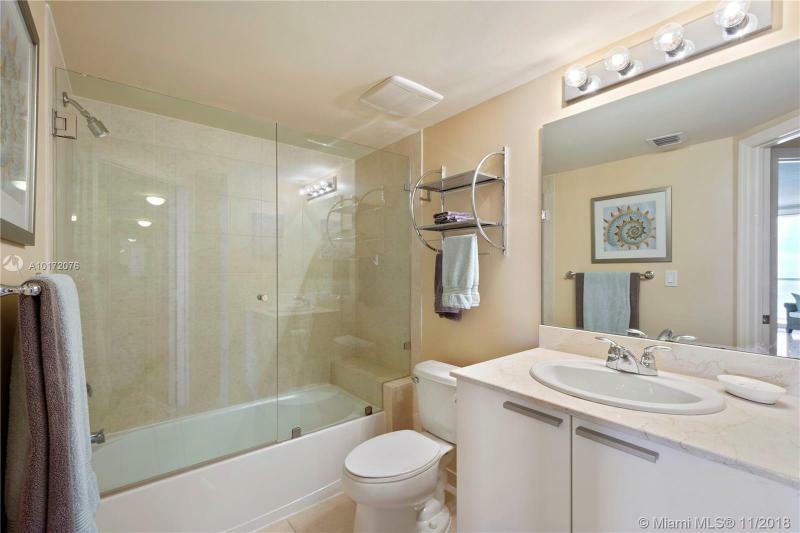 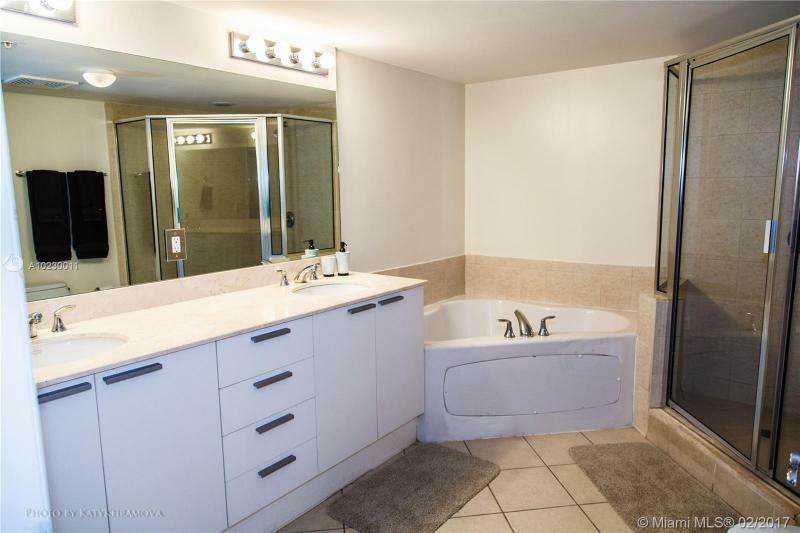 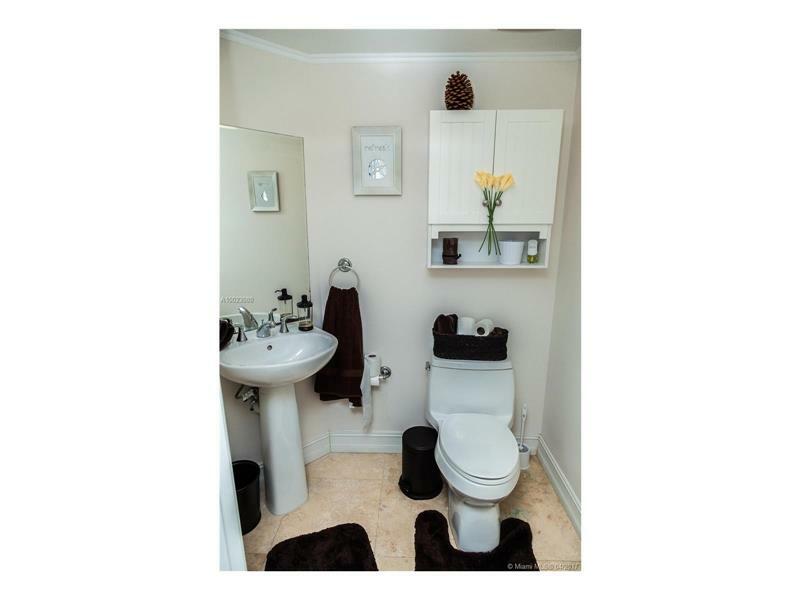 Baths feature marble vanity tops and elegant Kohler fixtures. 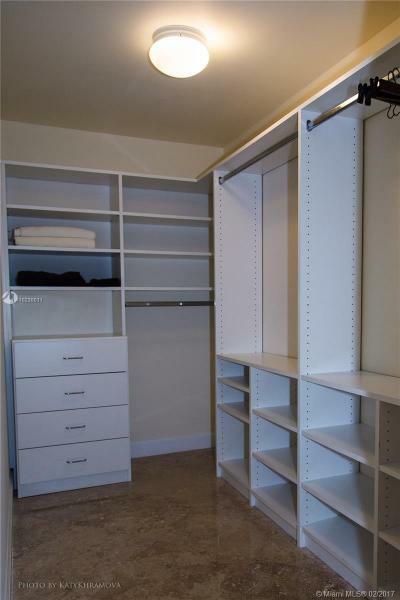 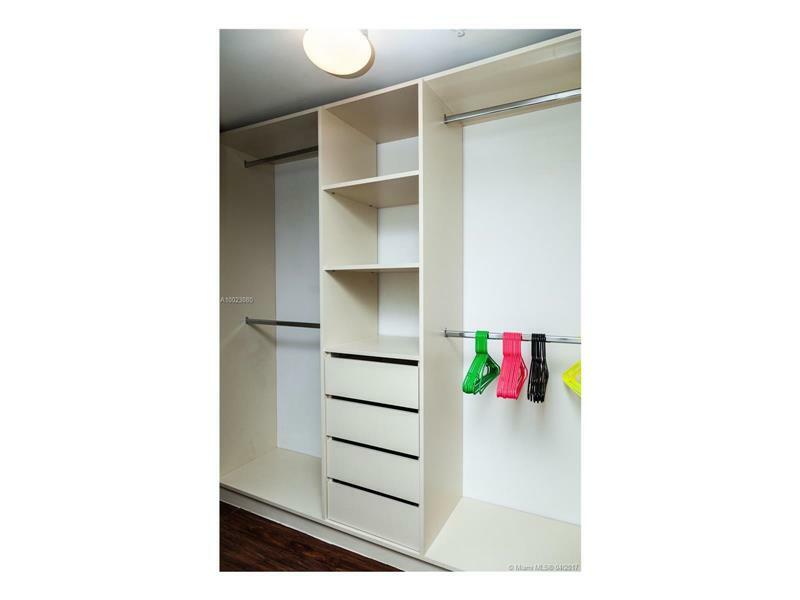 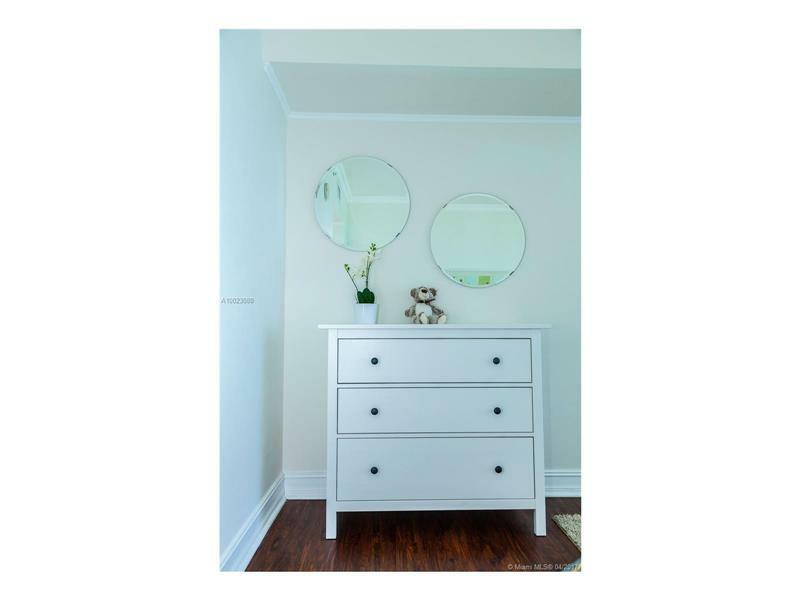 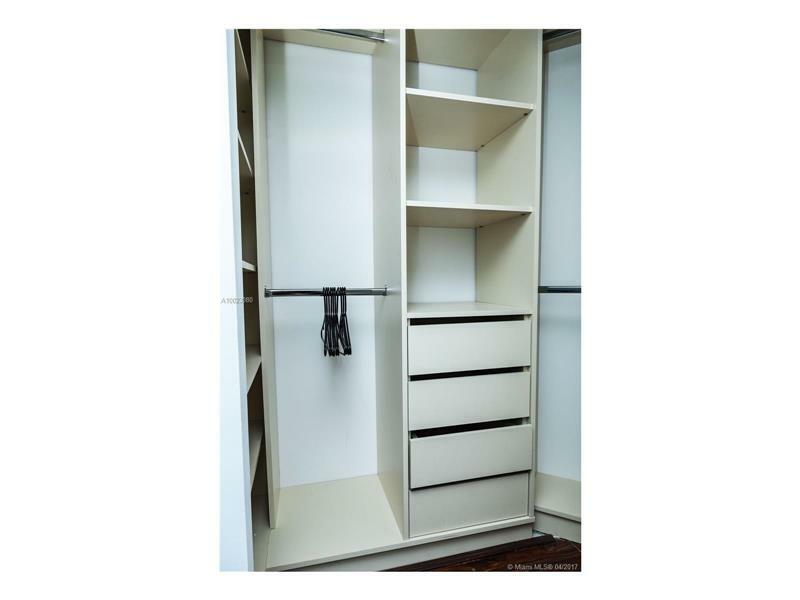 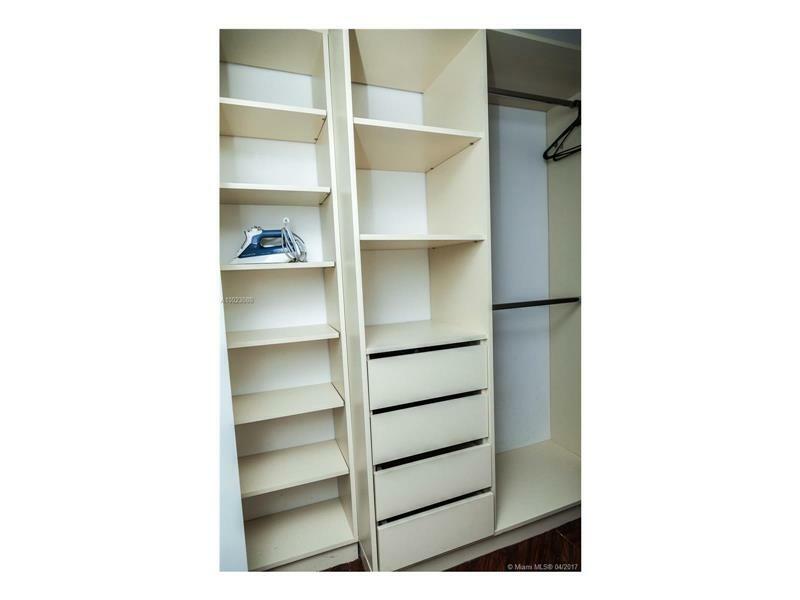 Enjoy spacious walk-in closets. 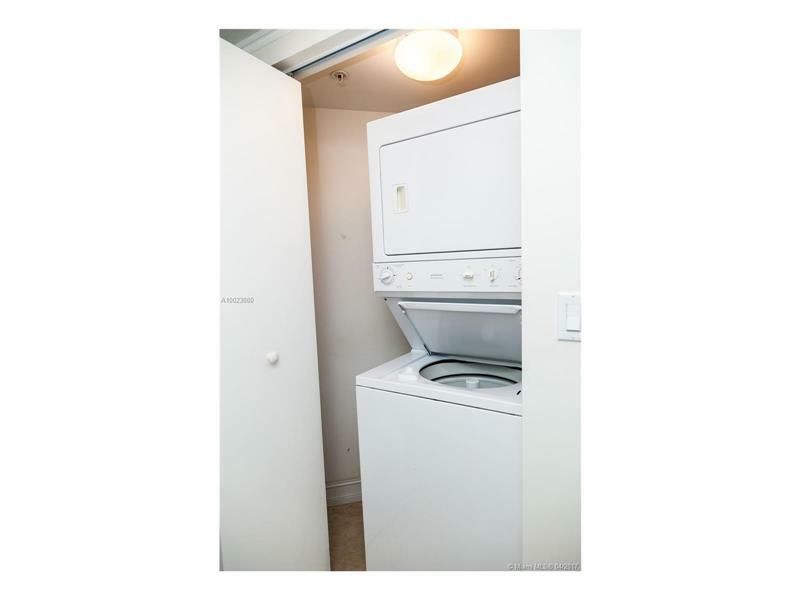 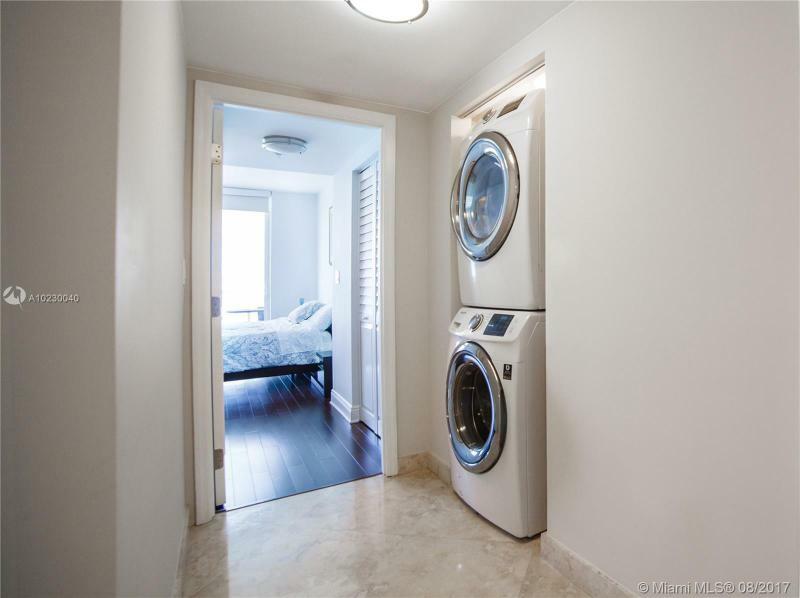 A service area in each unit includes a full-size washer and dryer. 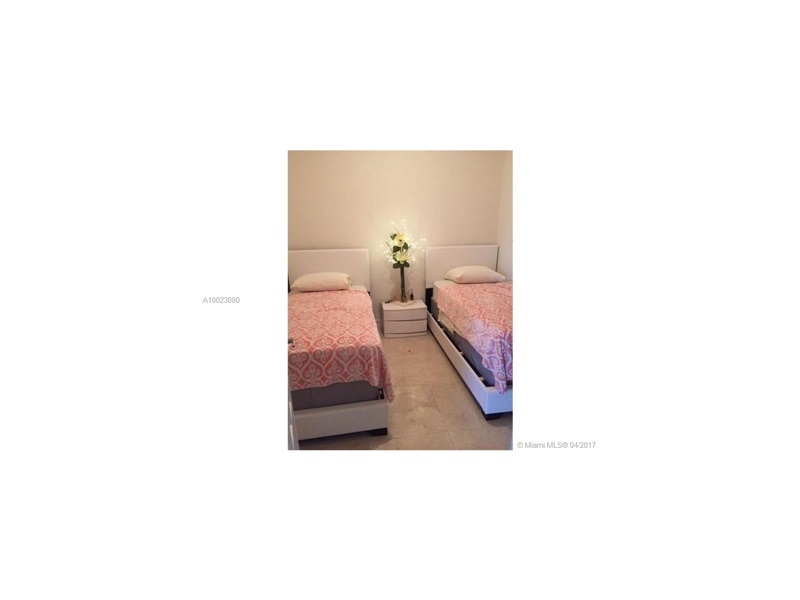 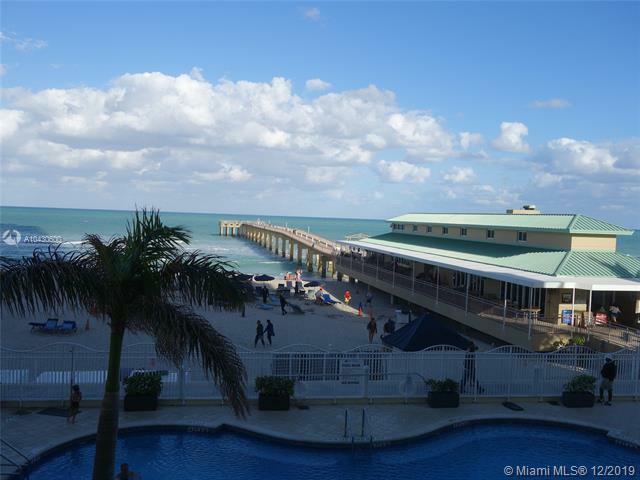 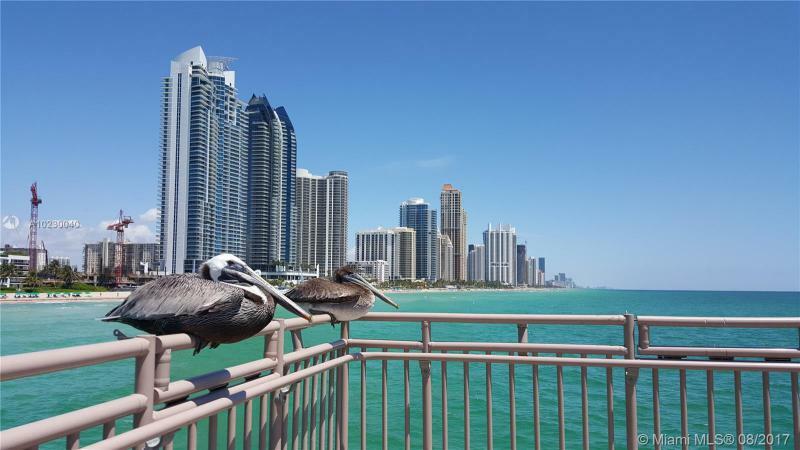 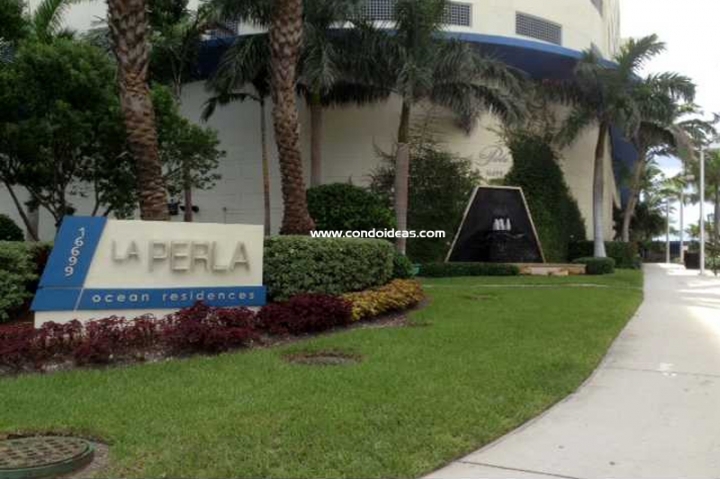 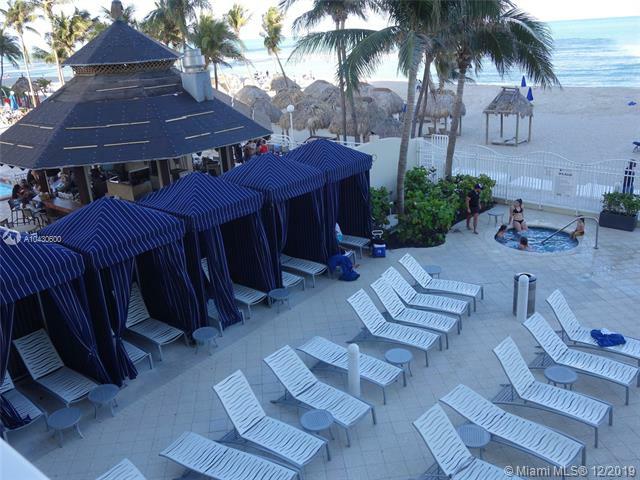 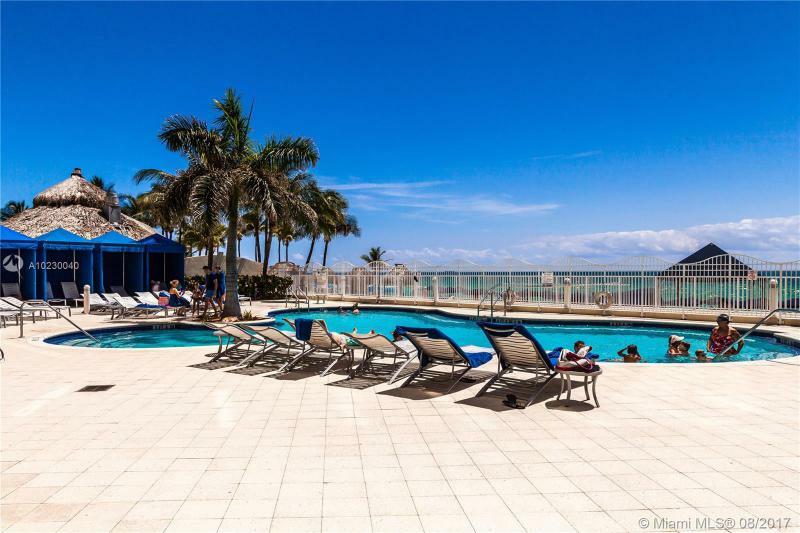 Nearness to the countless attractions of the Miami area is one of the joys of life at La Perla. 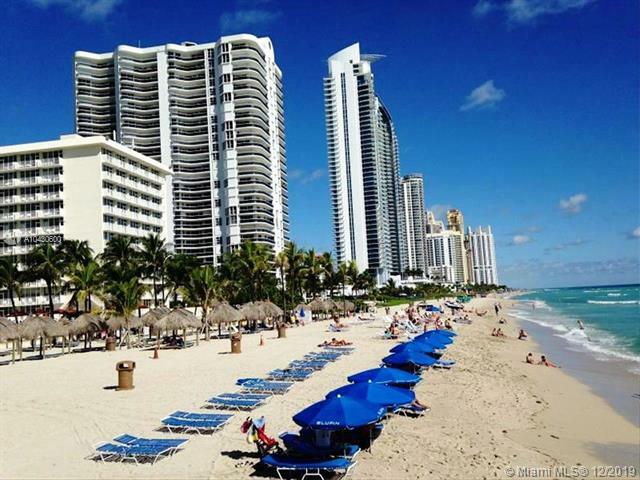 Create your days around a myriad of restaurants, night spots in Miami Beach, cultural centers and major sports venues. 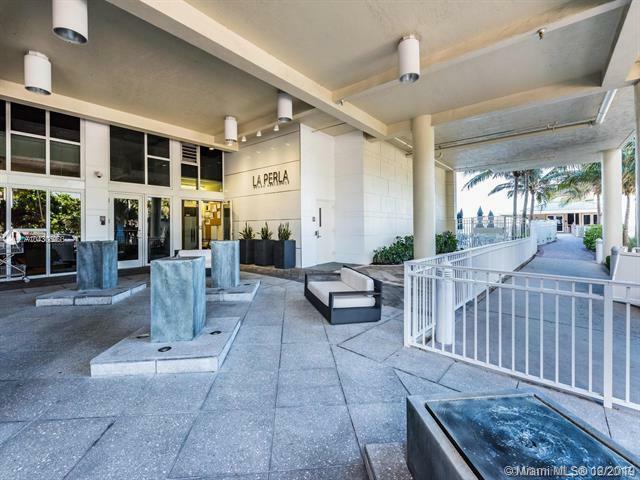 Shop the boutiques of Bal Harbour or take in Aventura, both minutes away. 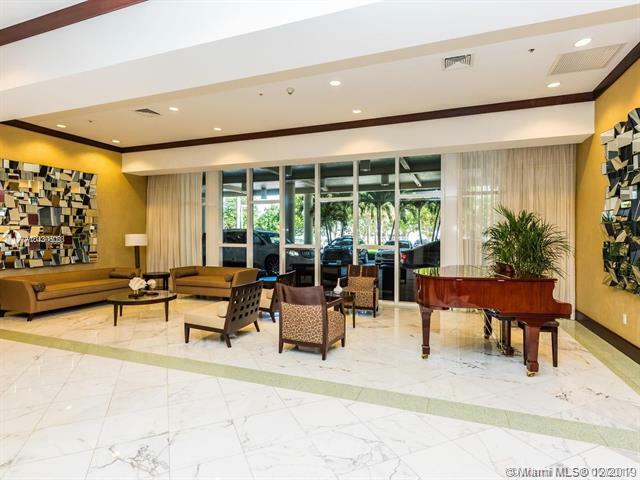 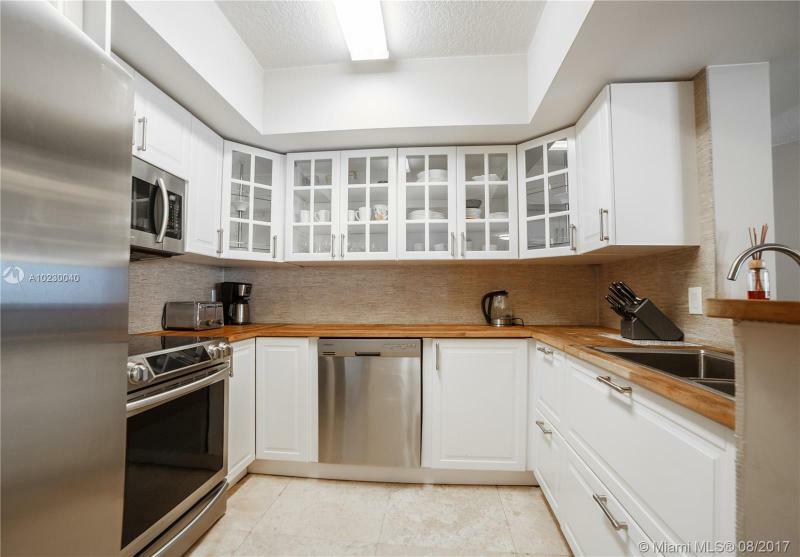 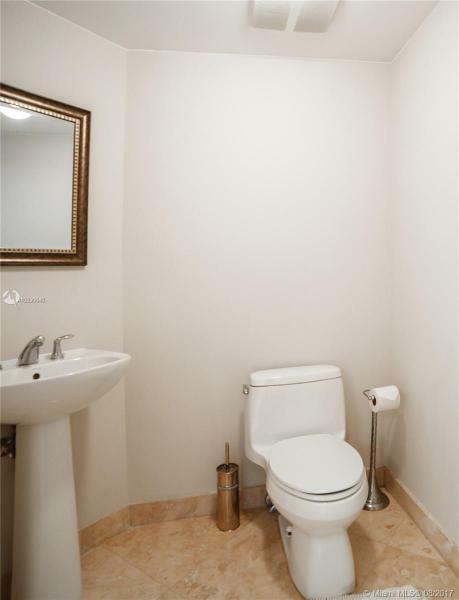 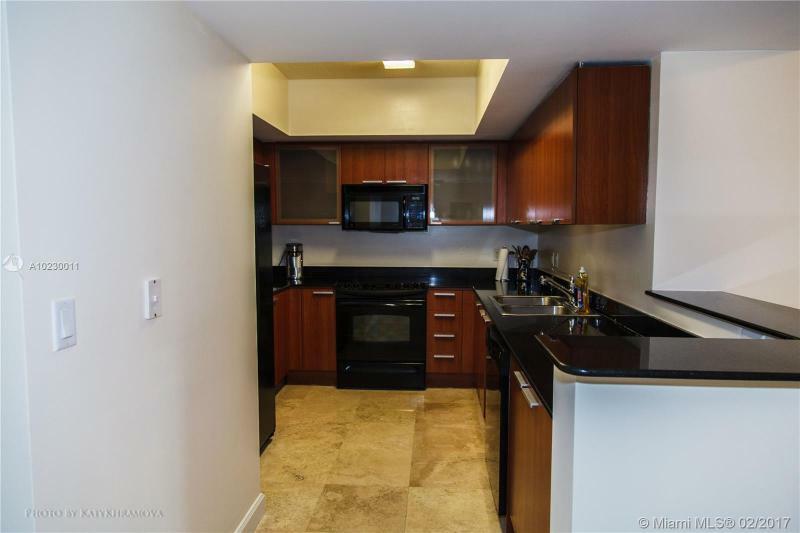 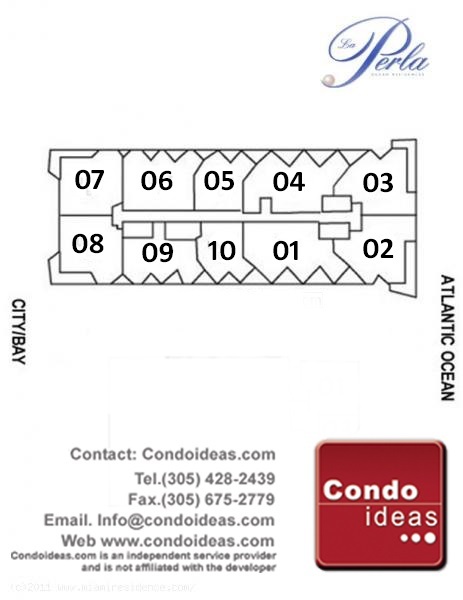 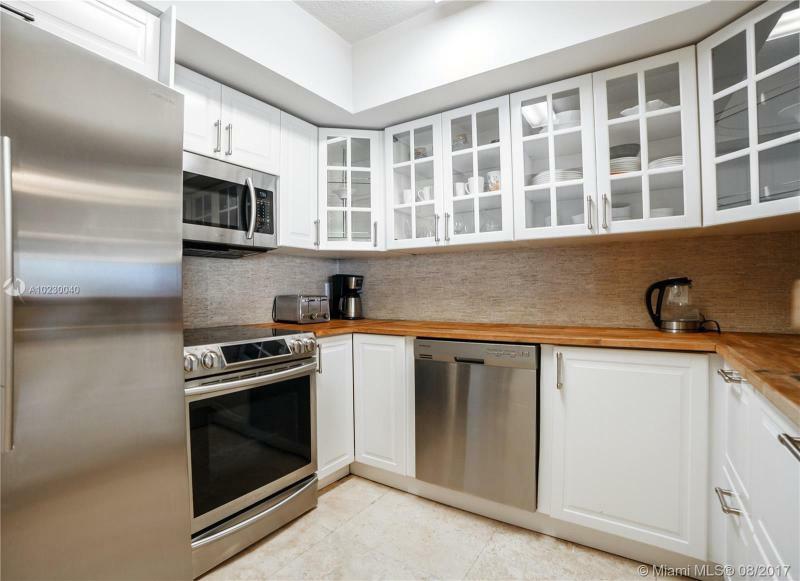 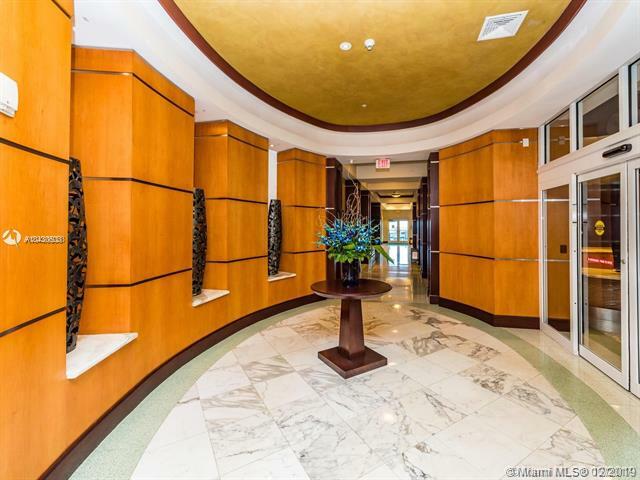 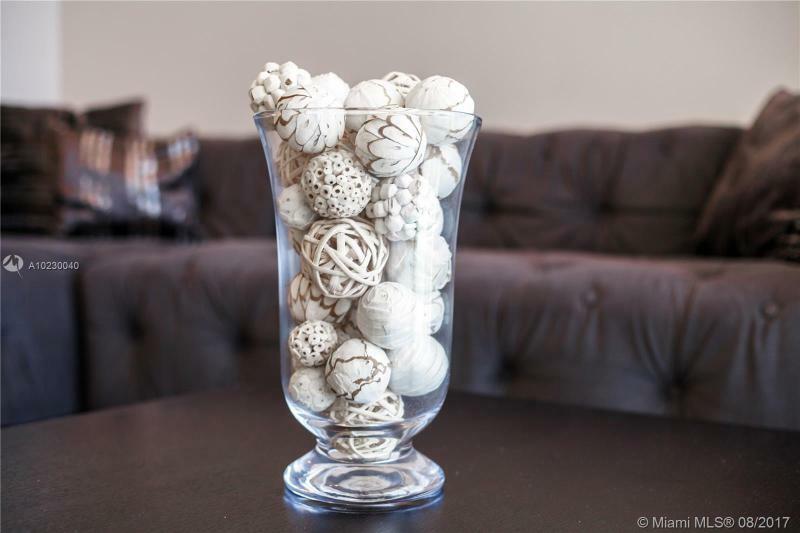 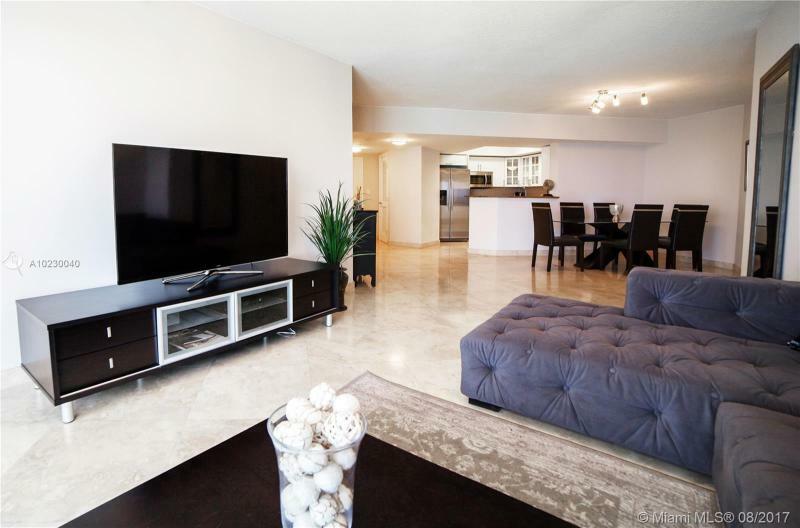 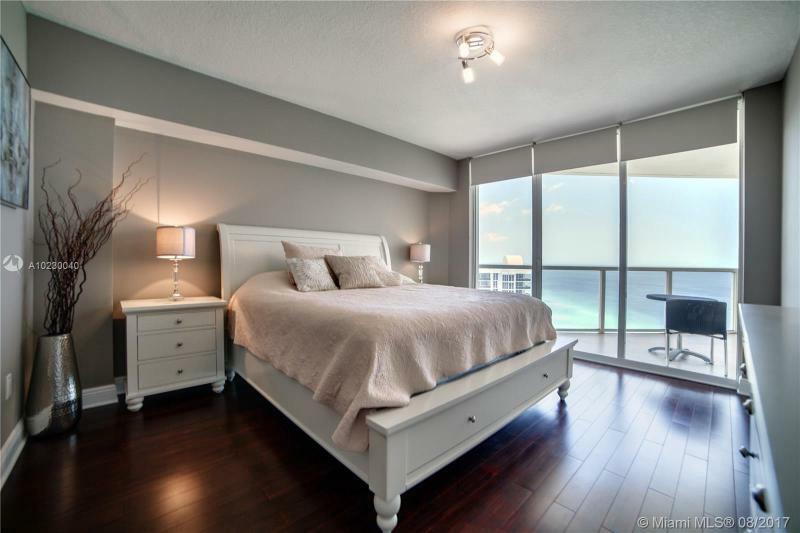 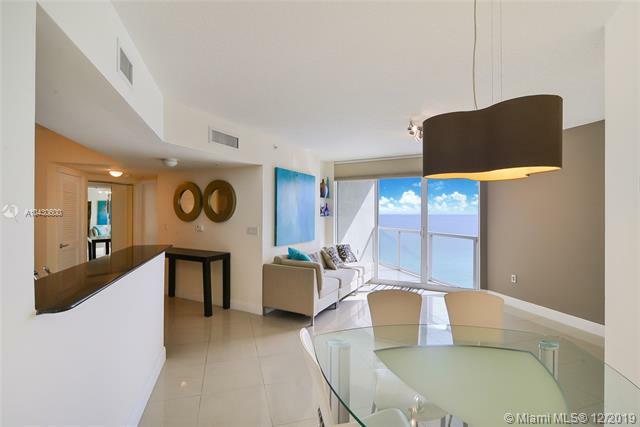 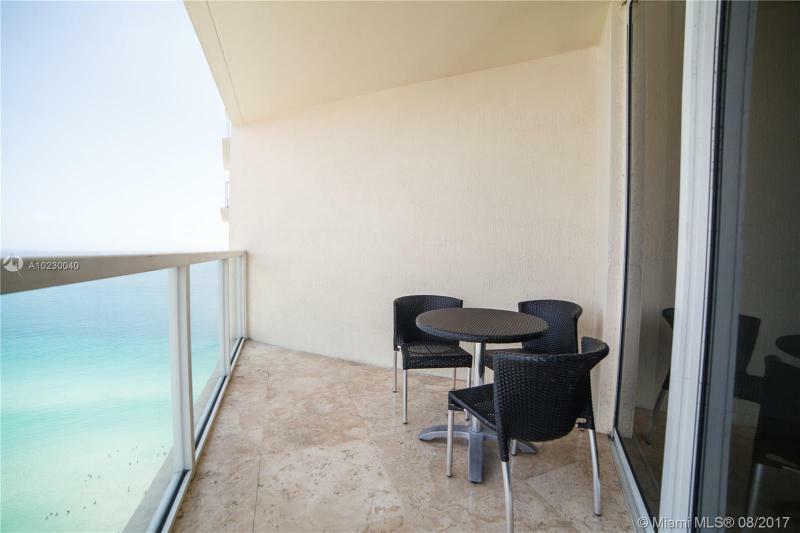 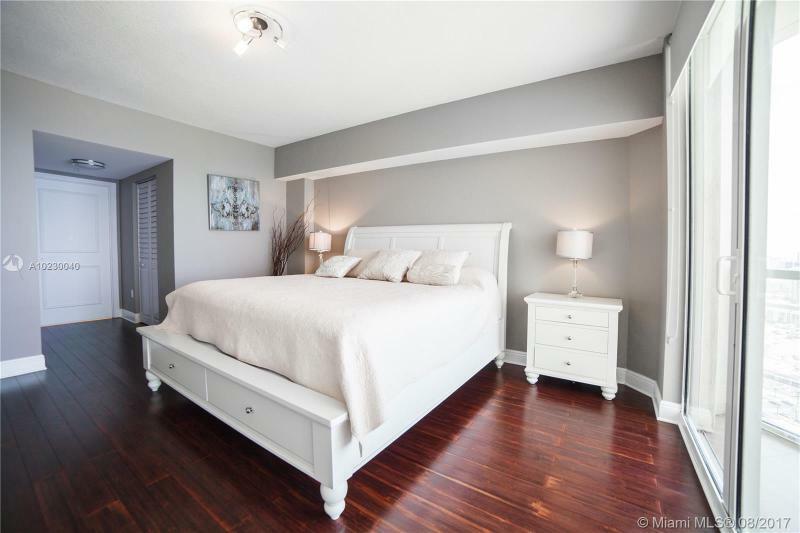 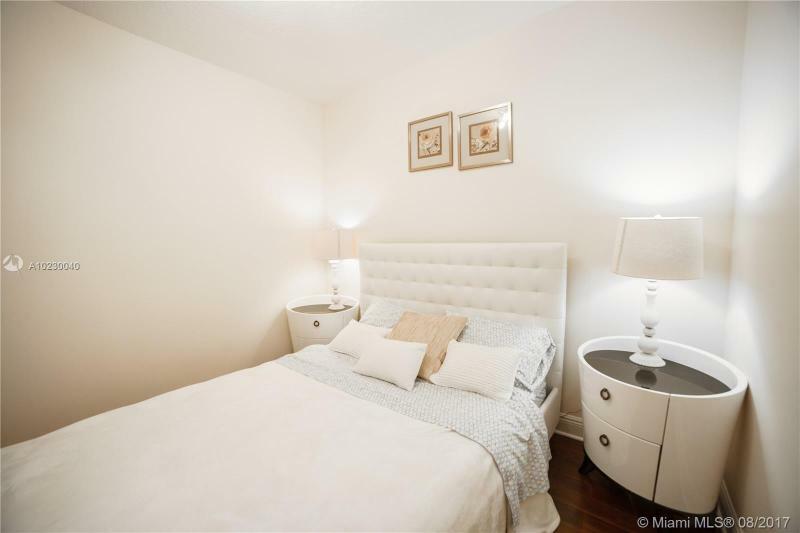 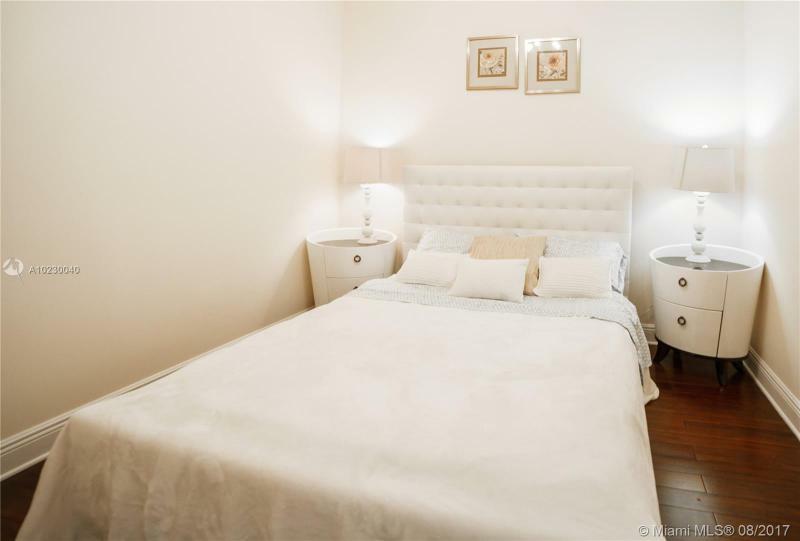 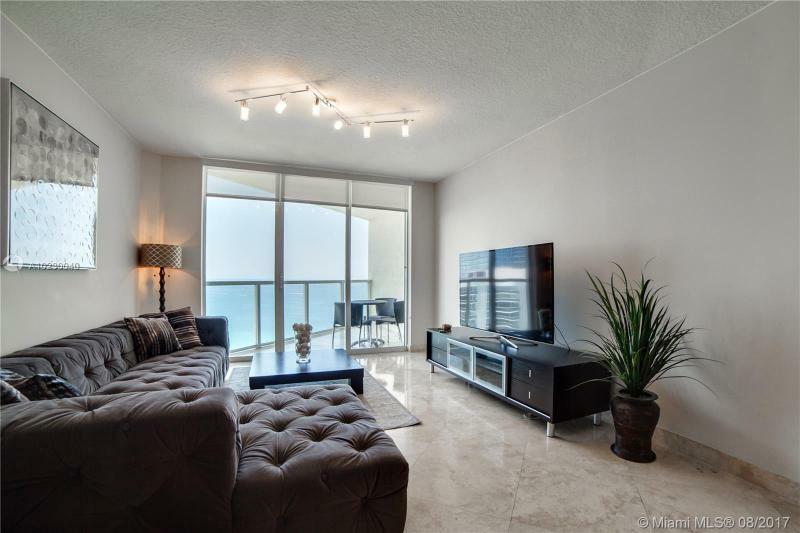 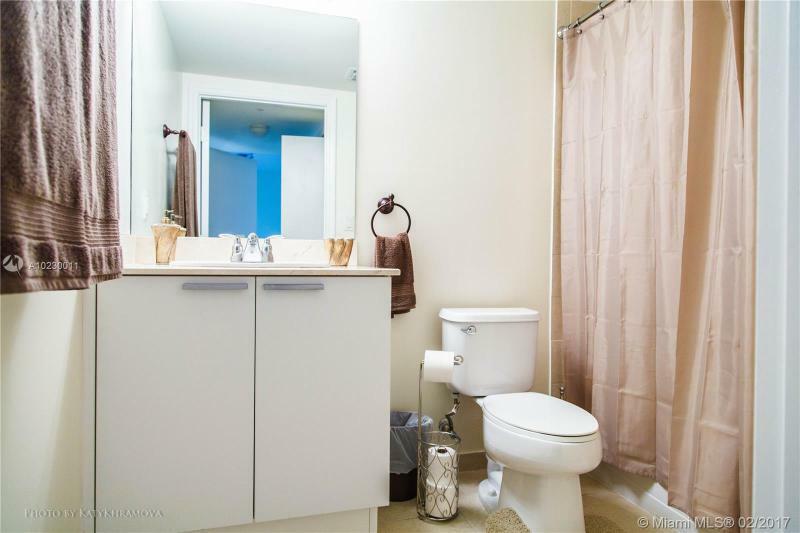 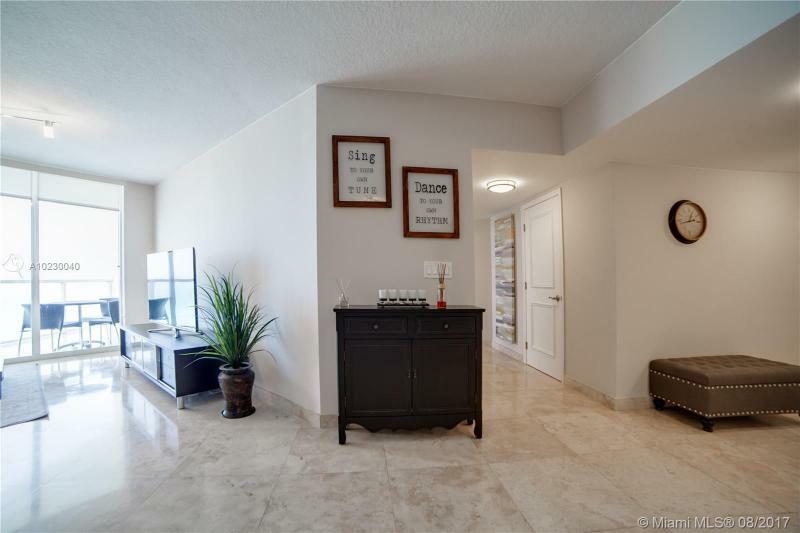 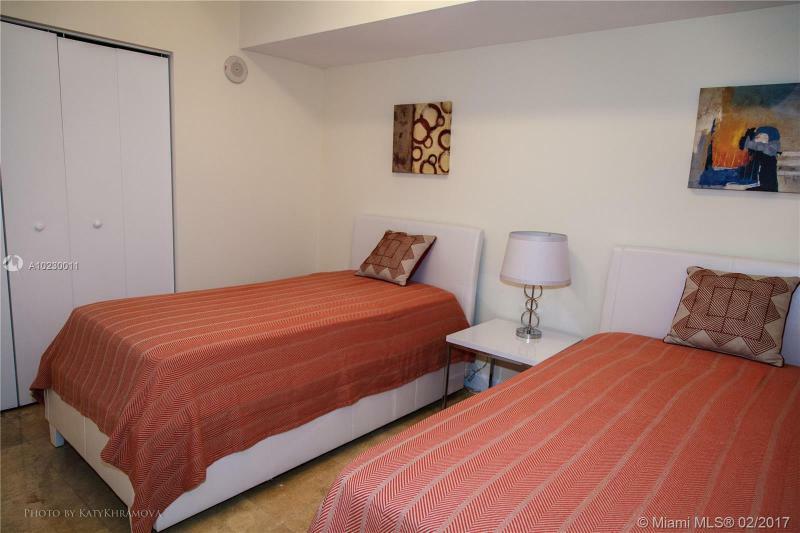 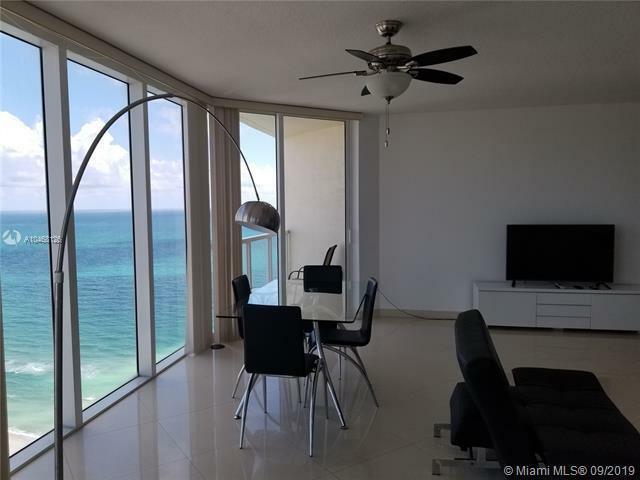 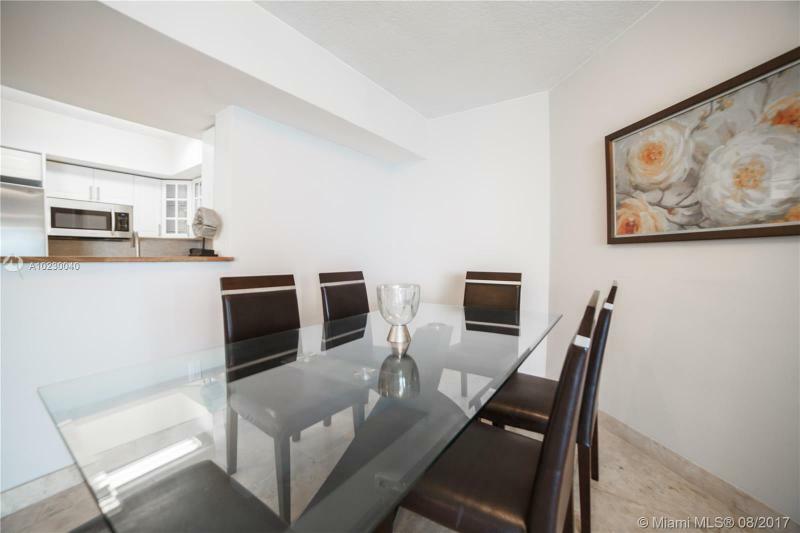 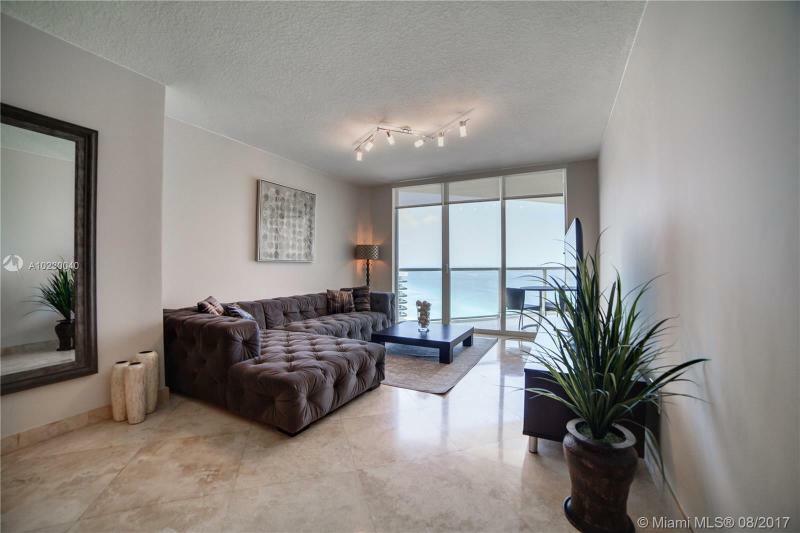 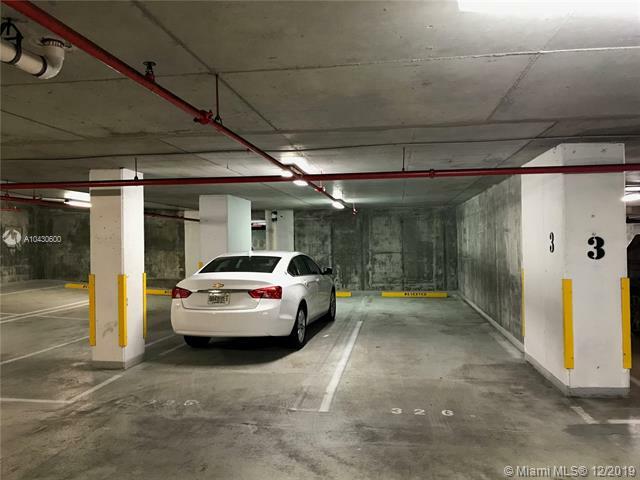 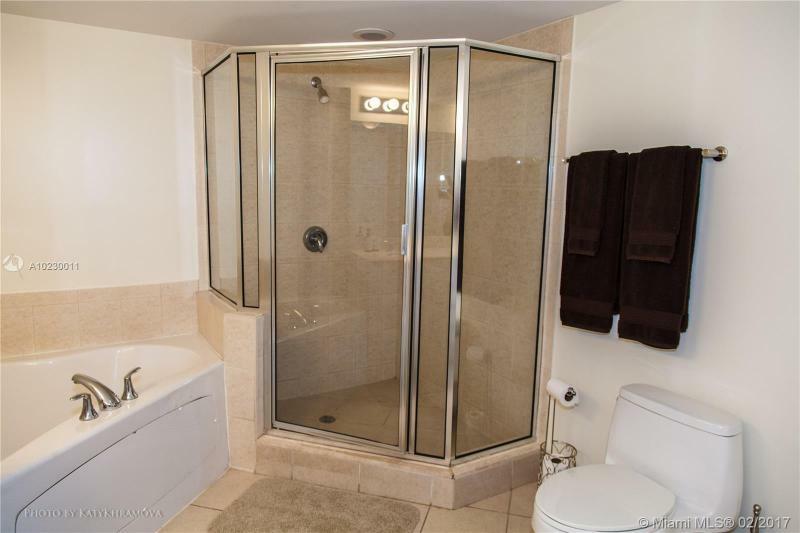 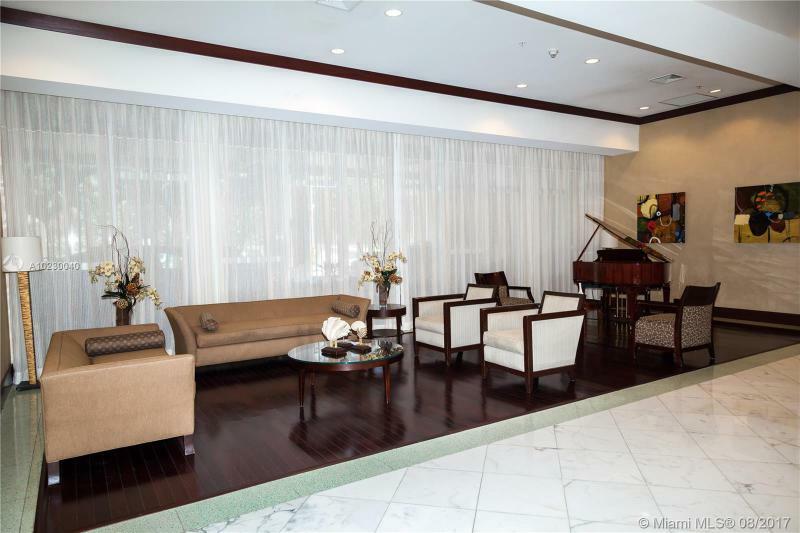 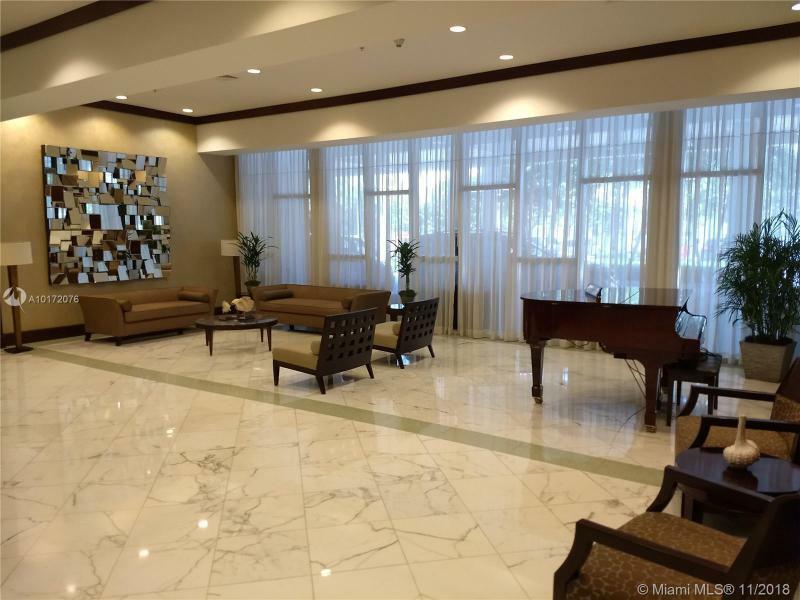 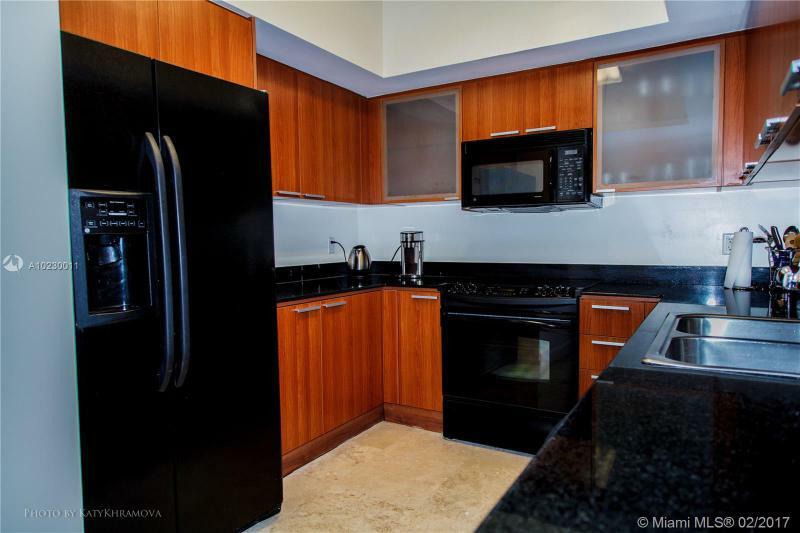 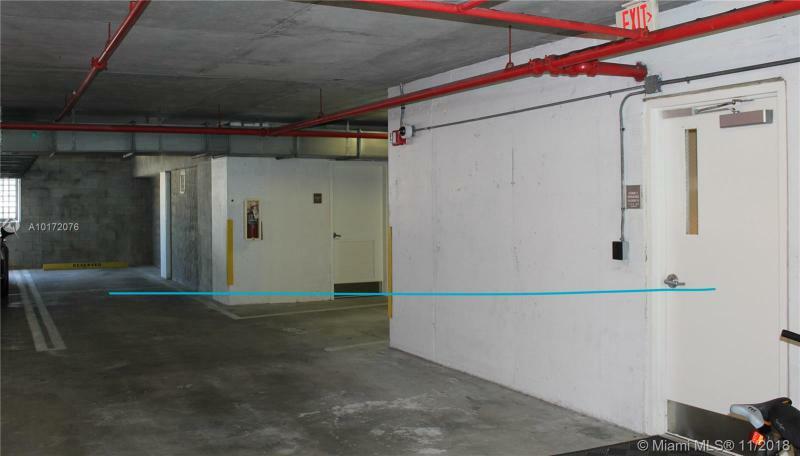 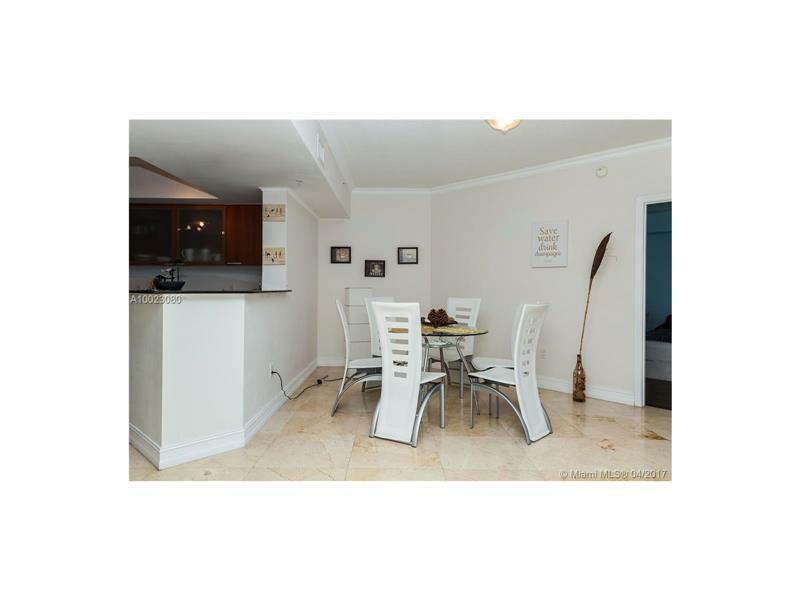 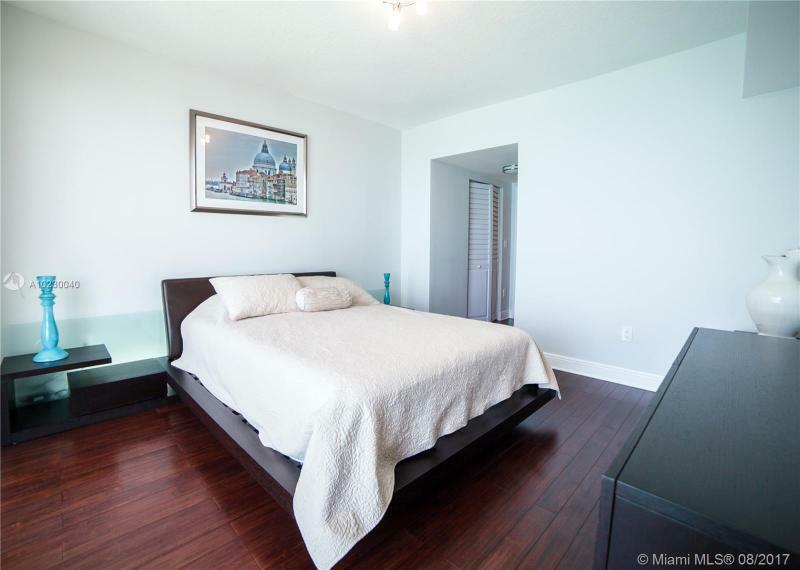 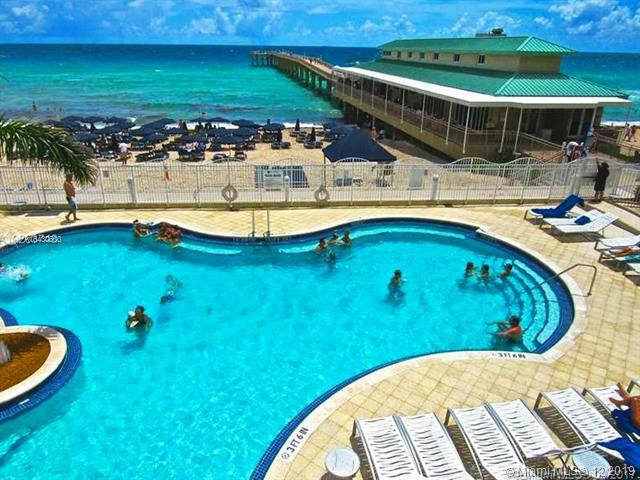 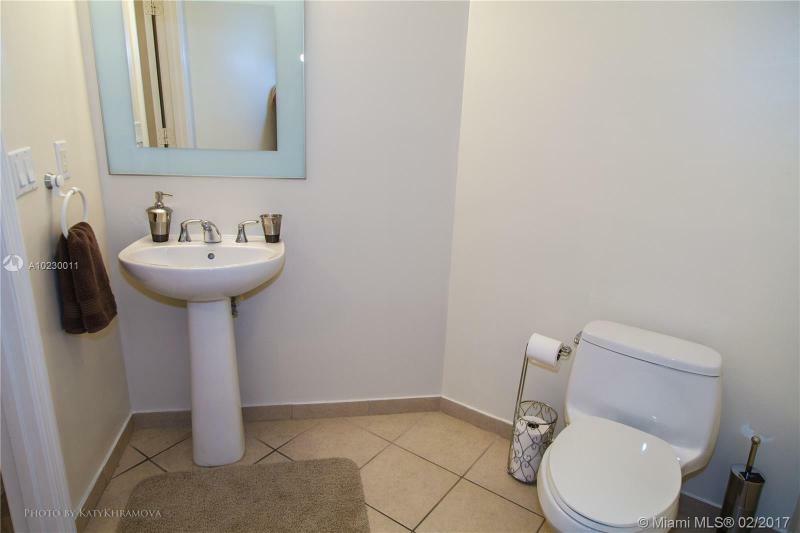 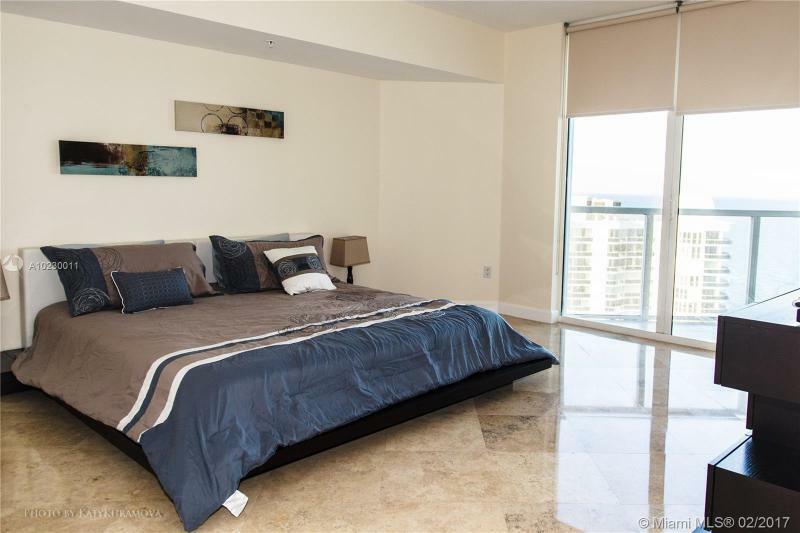 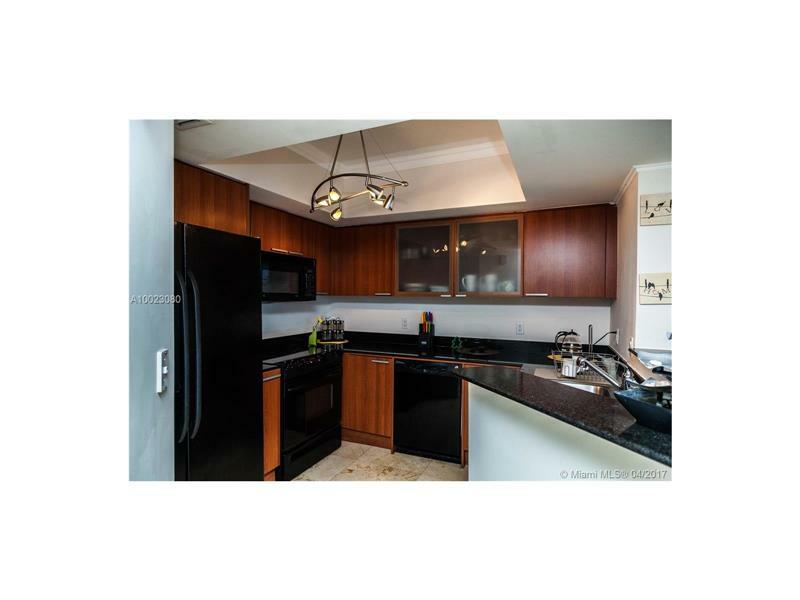 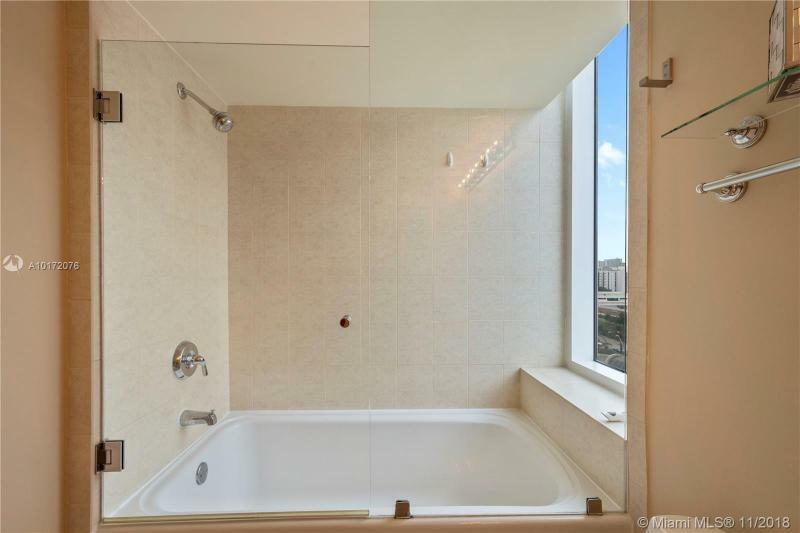 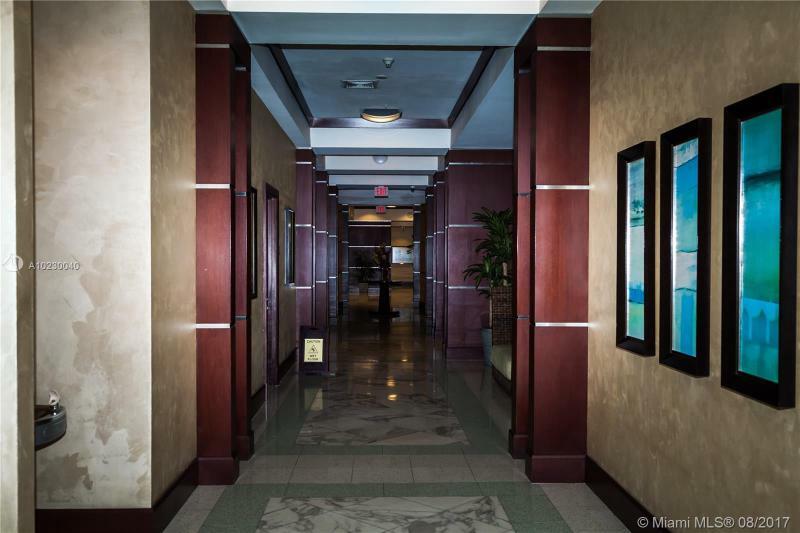 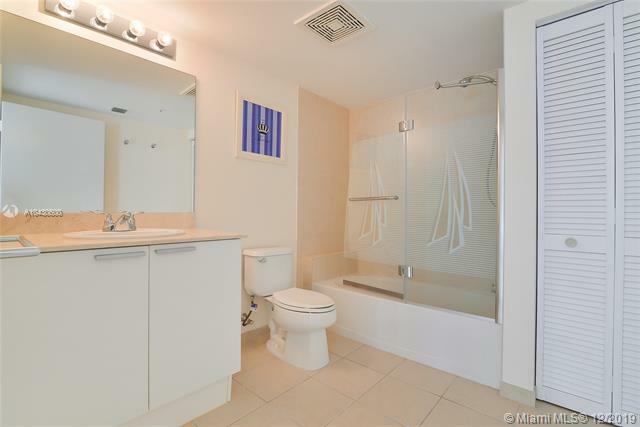 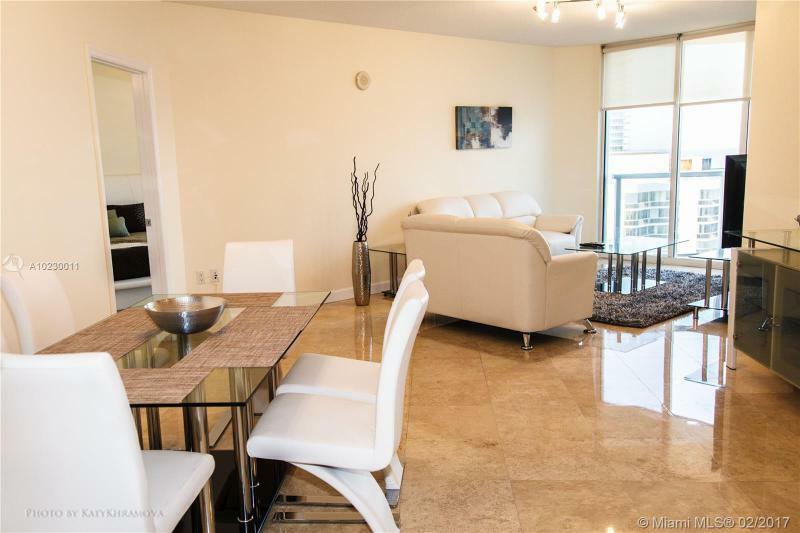 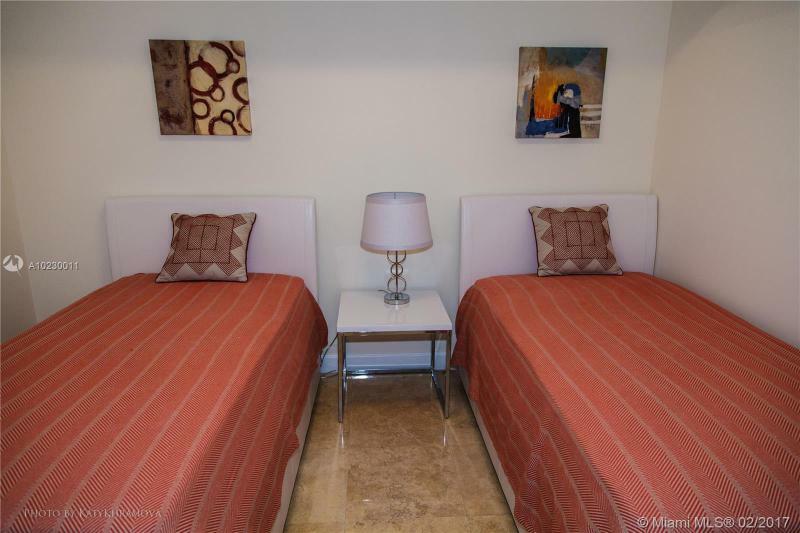 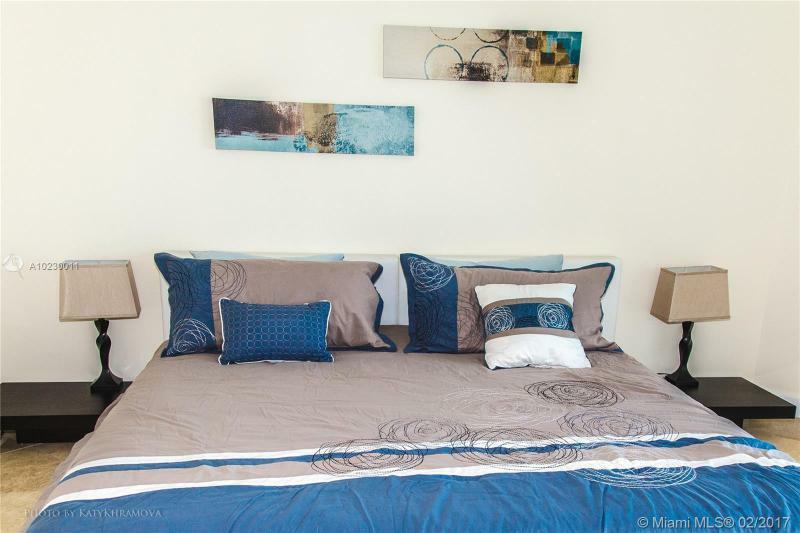 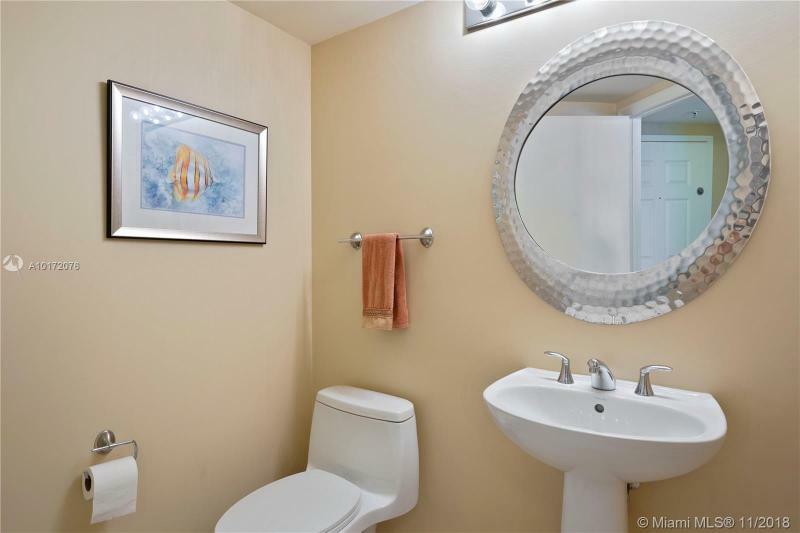 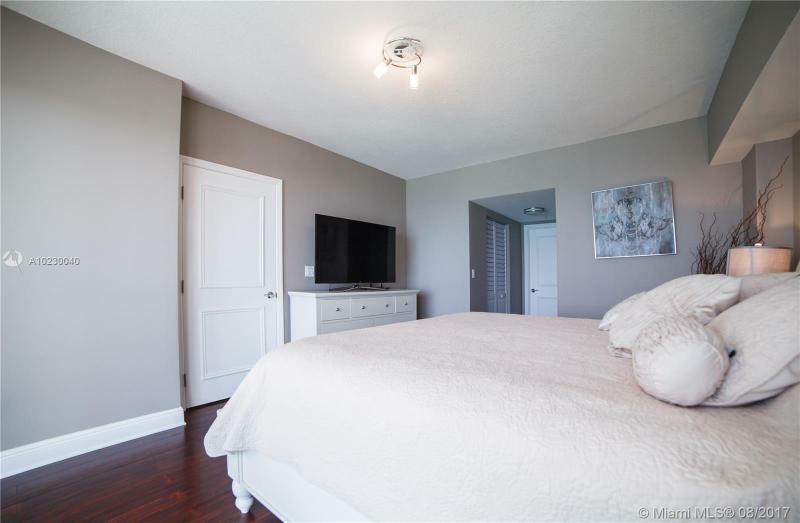 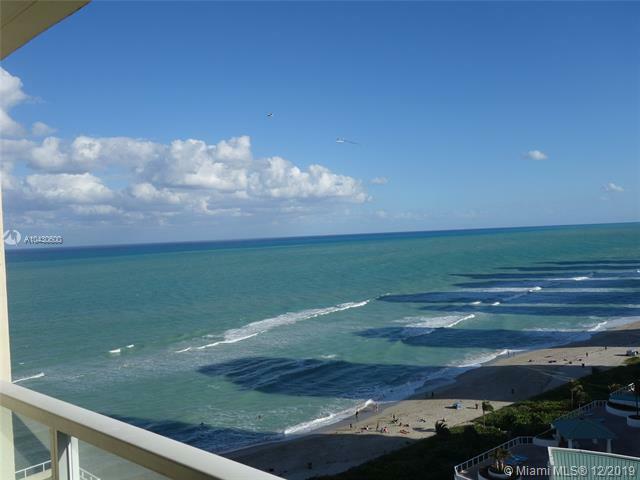 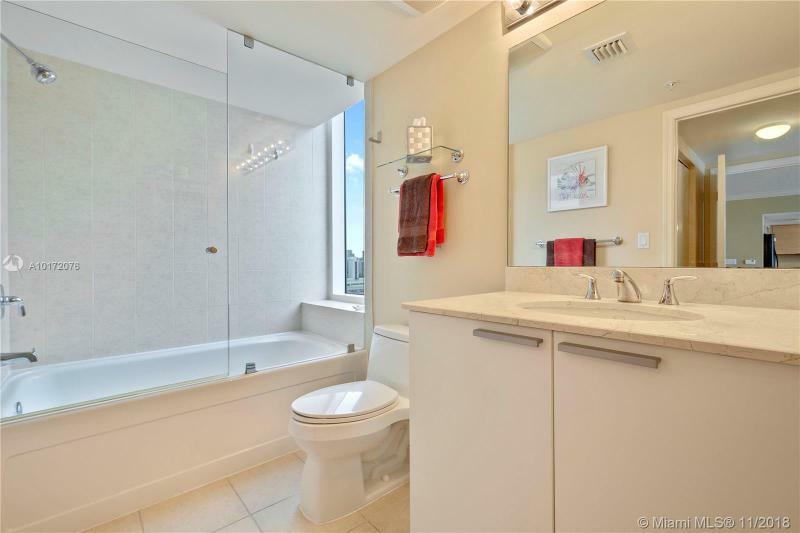 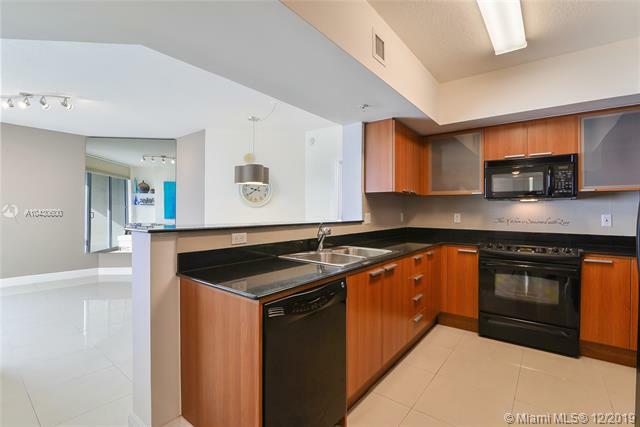 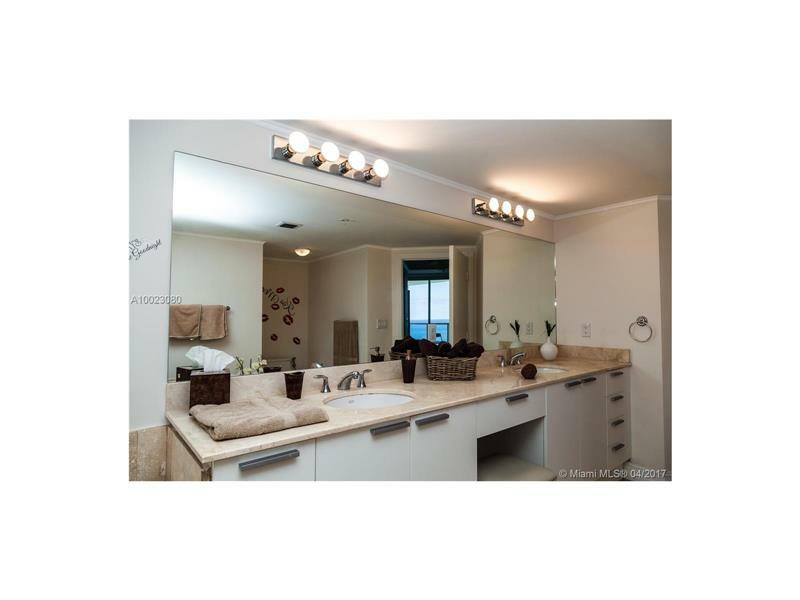 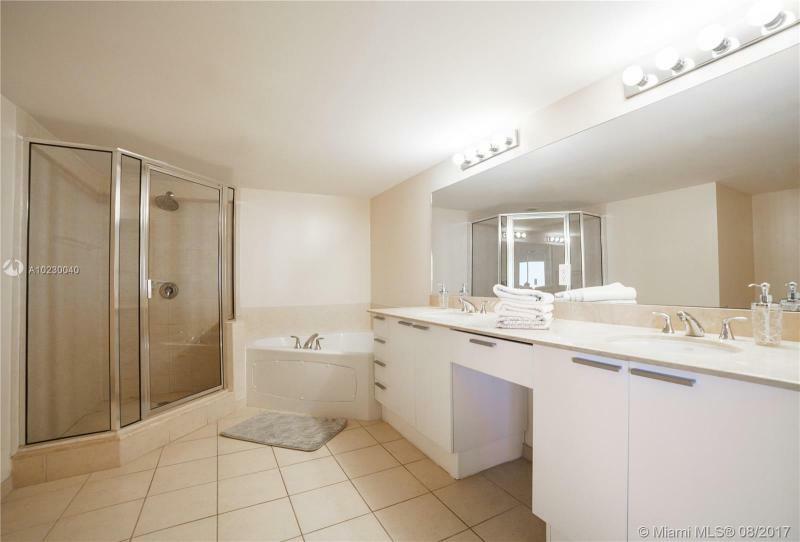 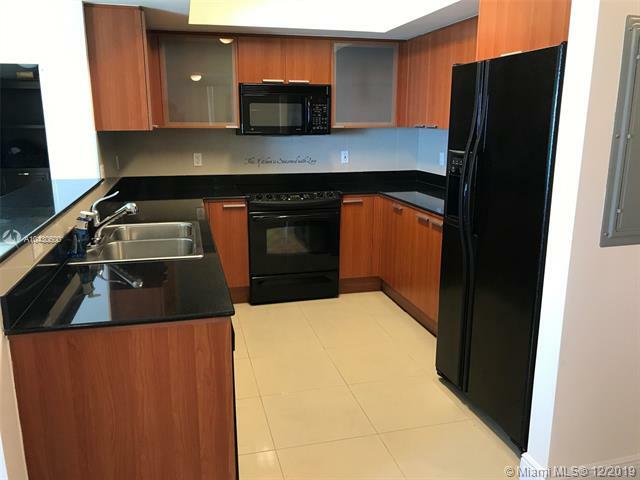 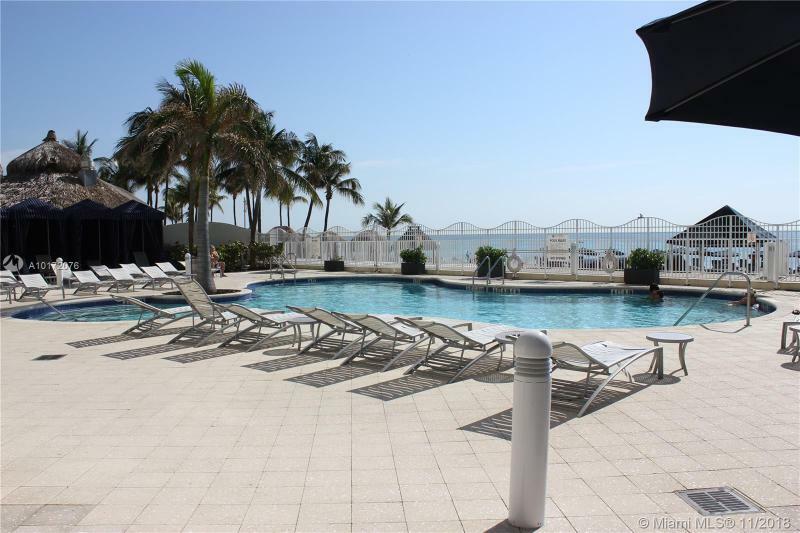 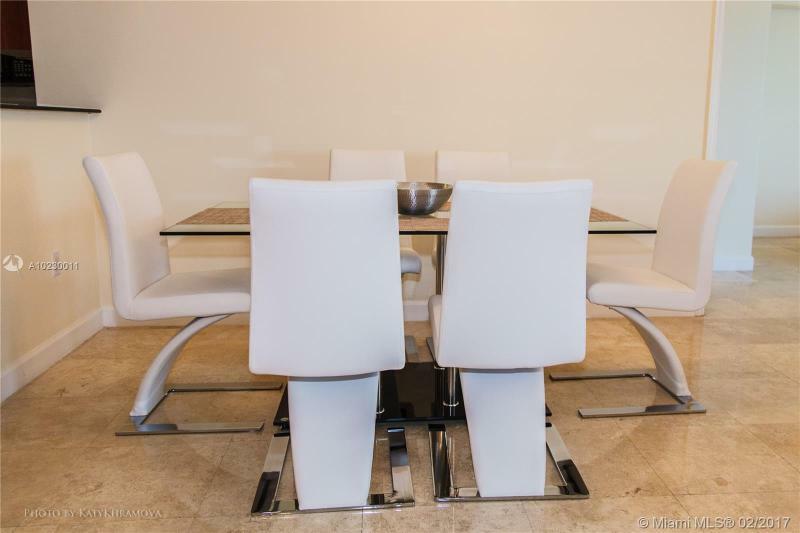 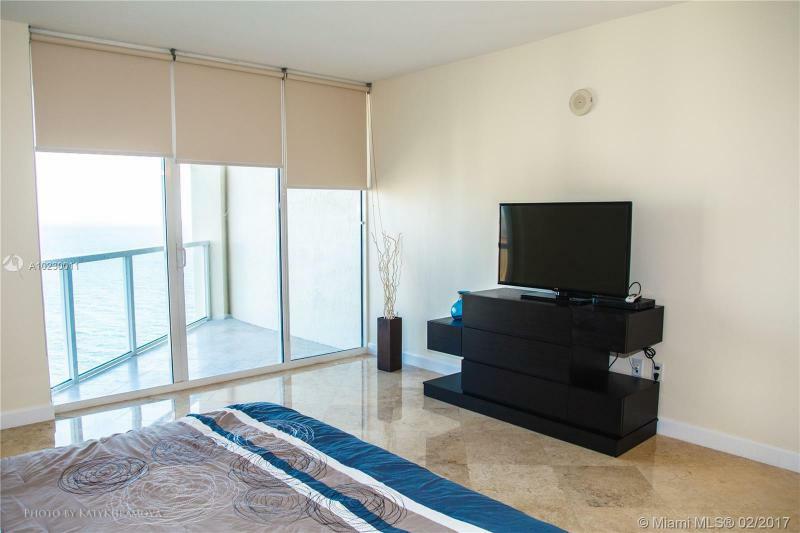 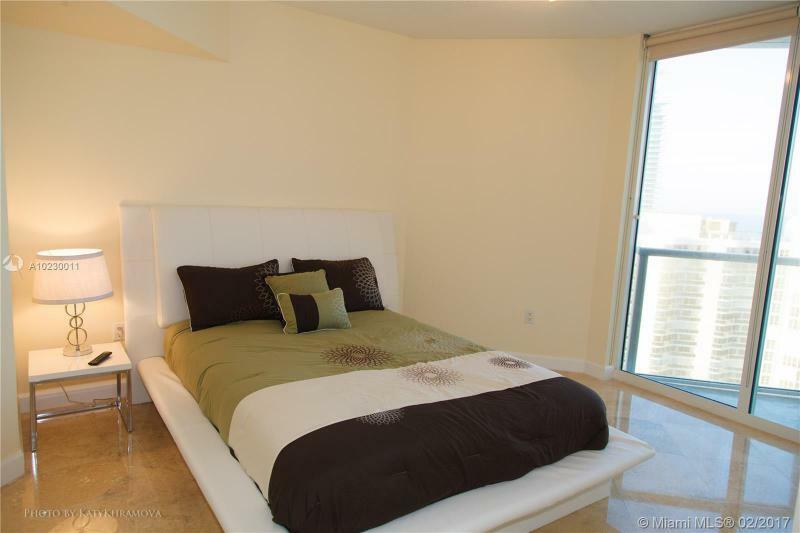 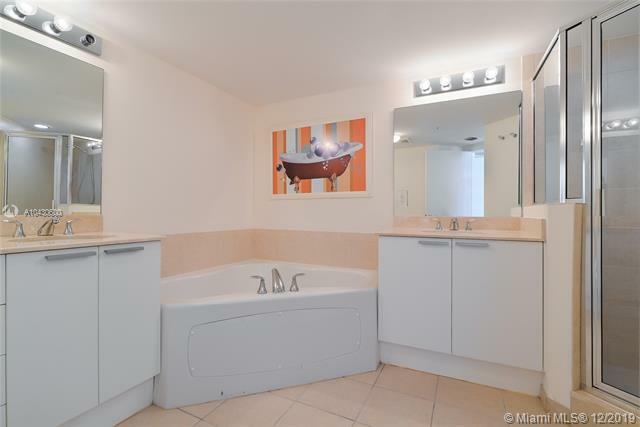 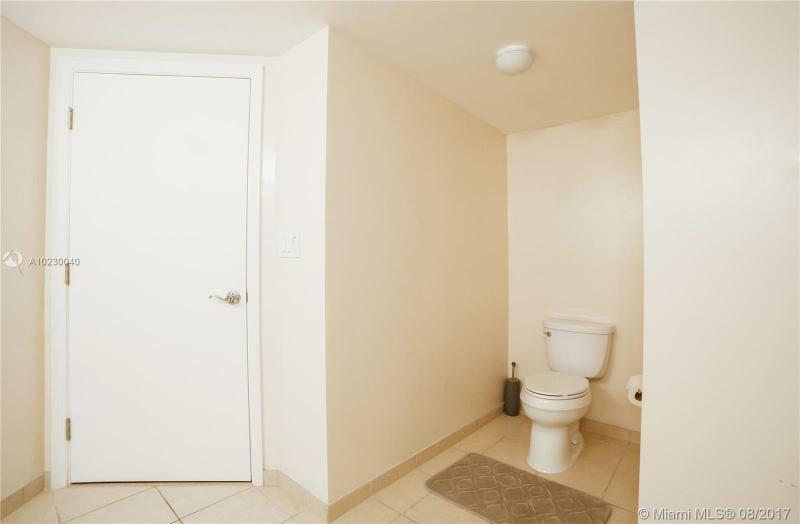 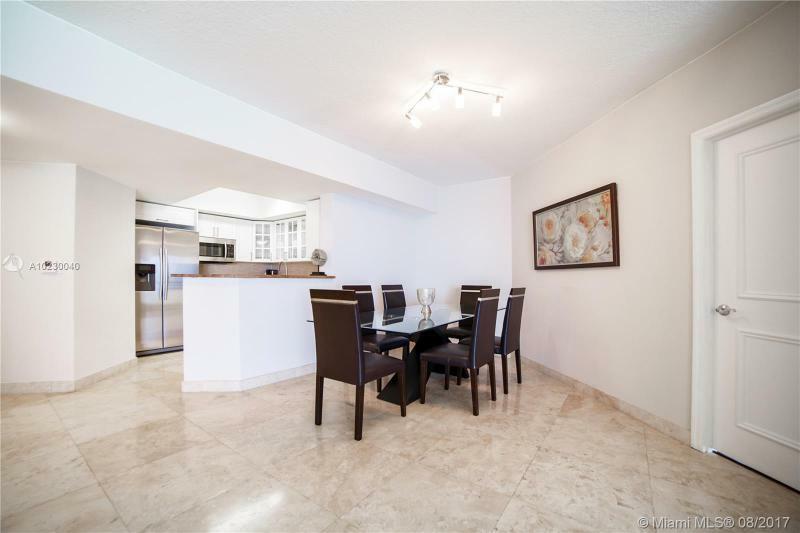 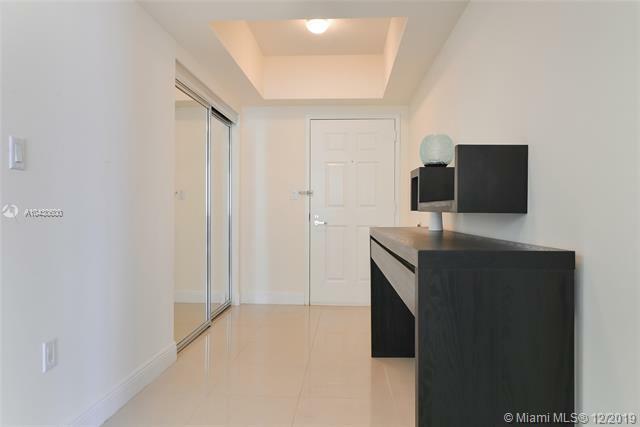 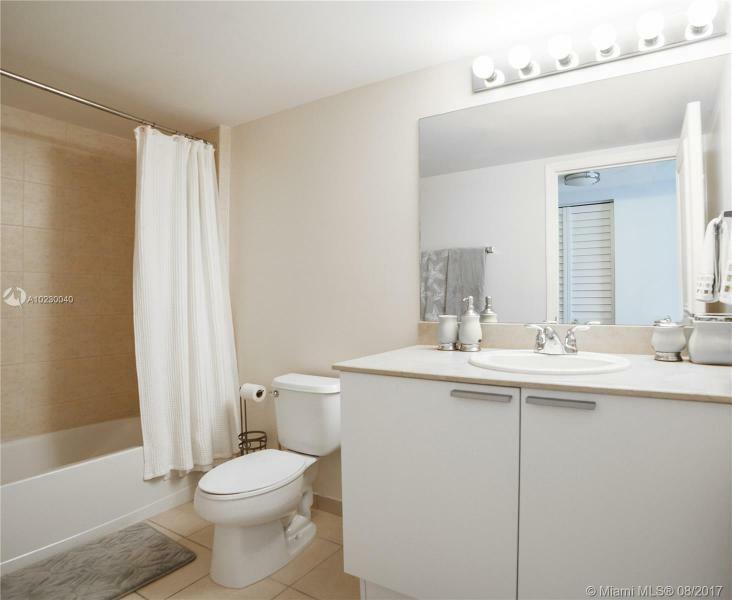 All made possible by choosing this remarkable condominium development. 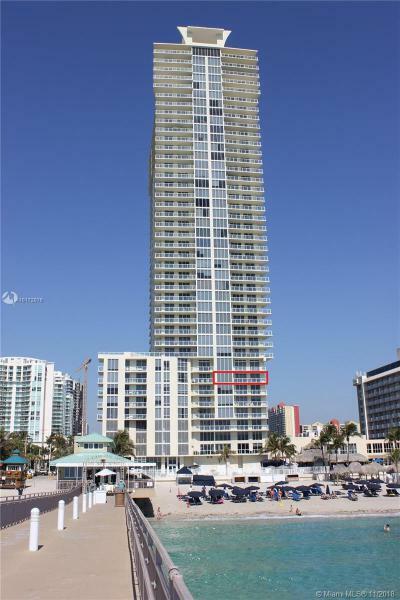 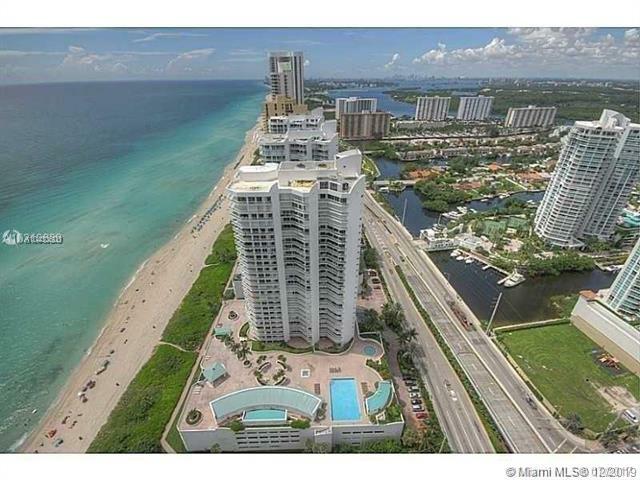 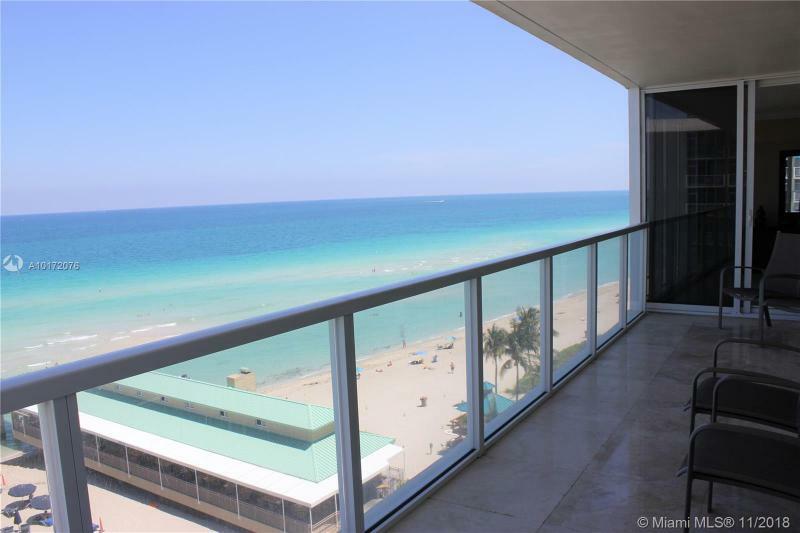 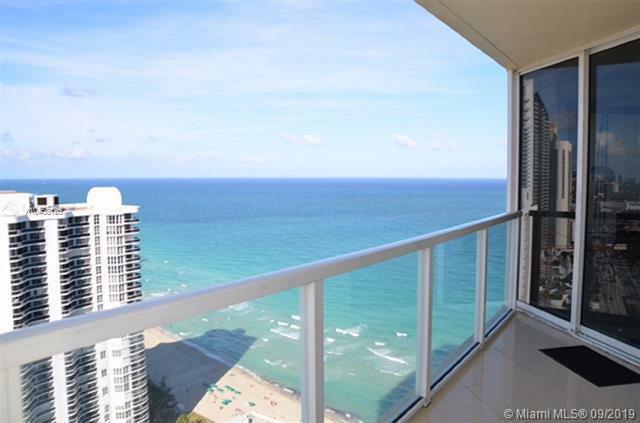 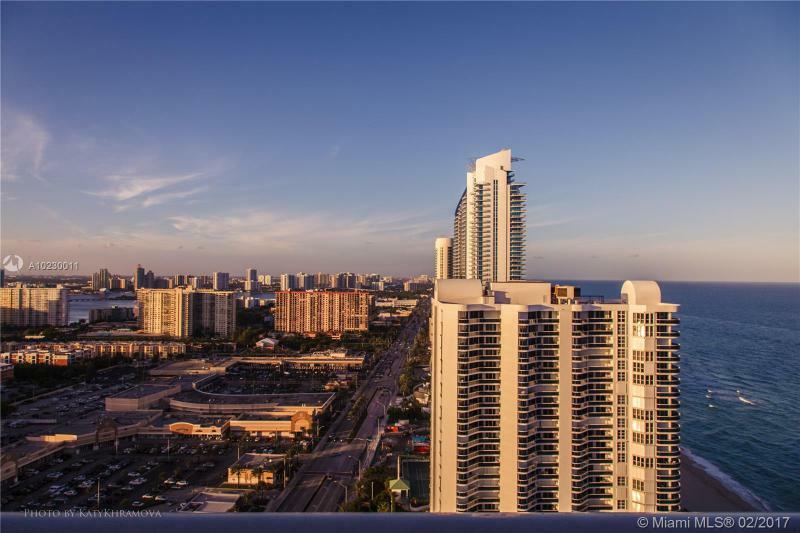 On the same strip it is worth mentioning the Millennium condominium, another gorgeous beach front high rise.